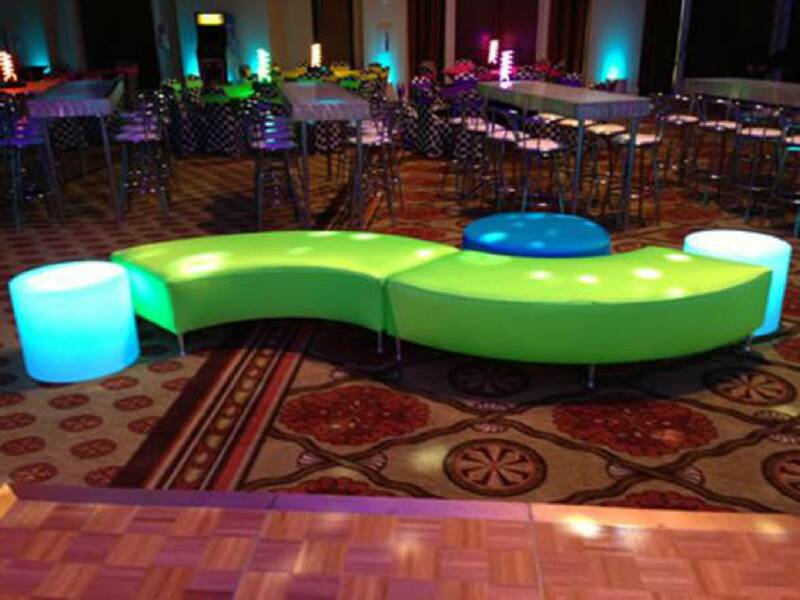 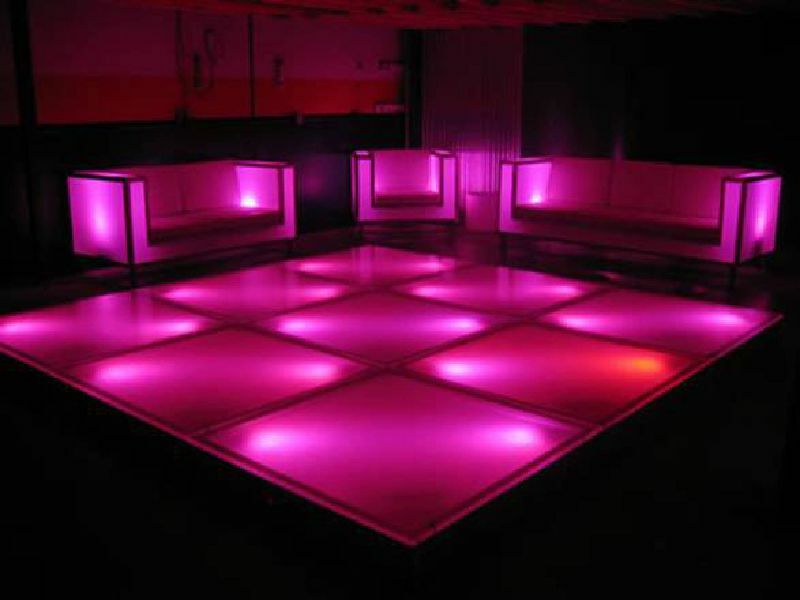 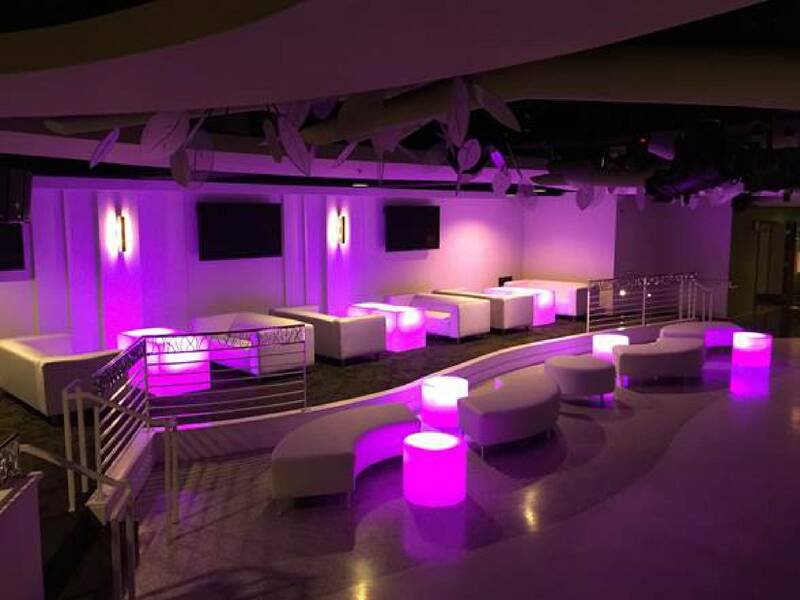 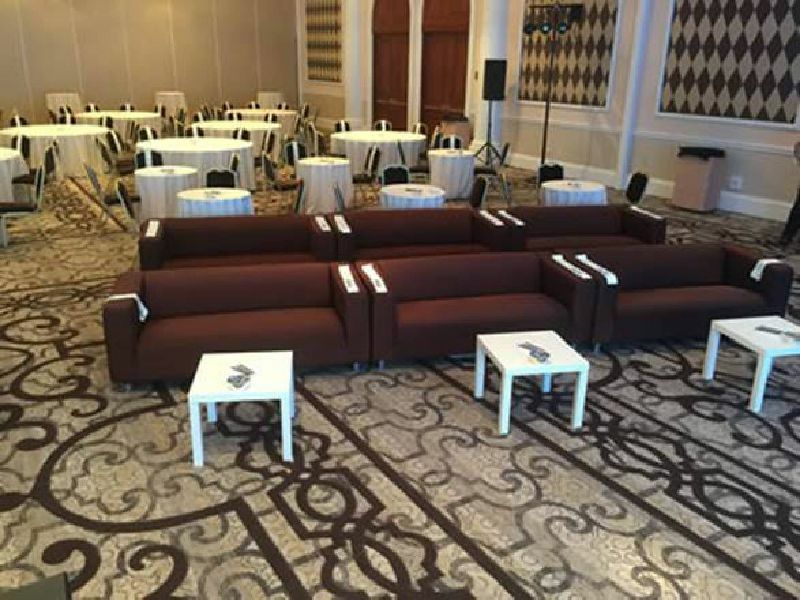 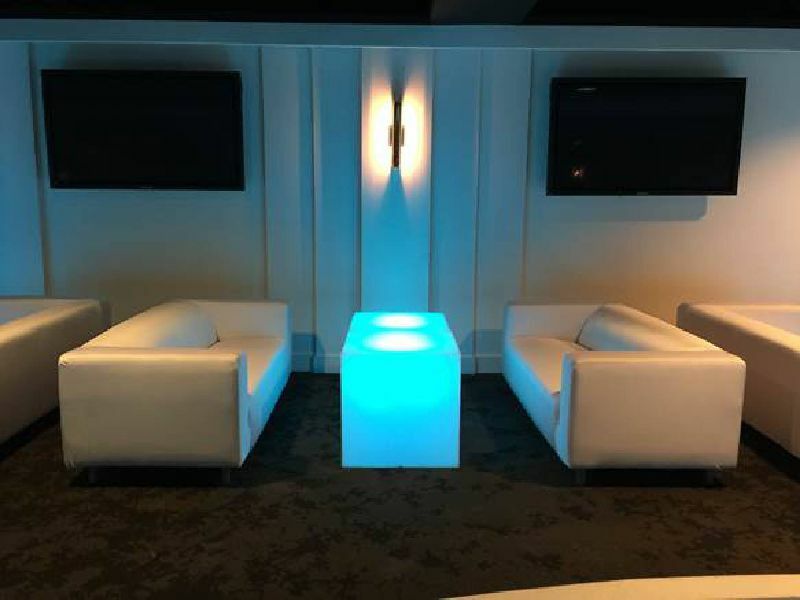 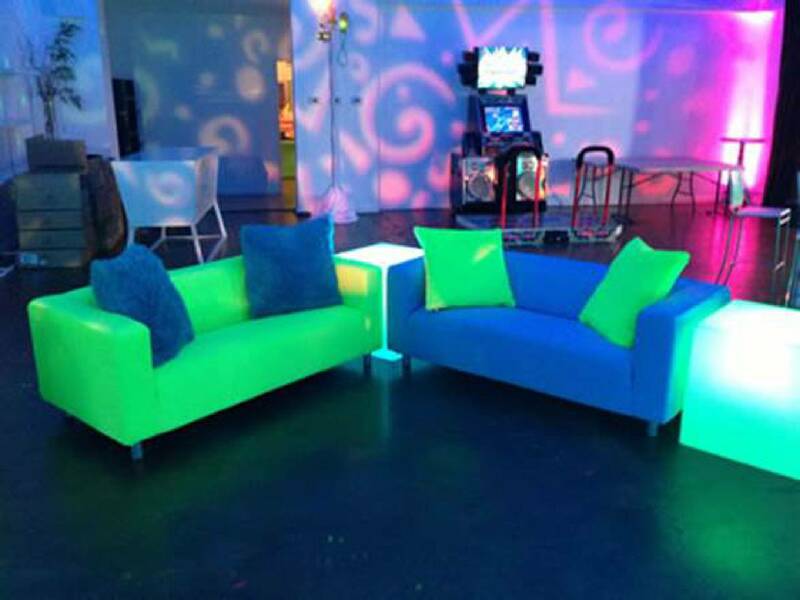 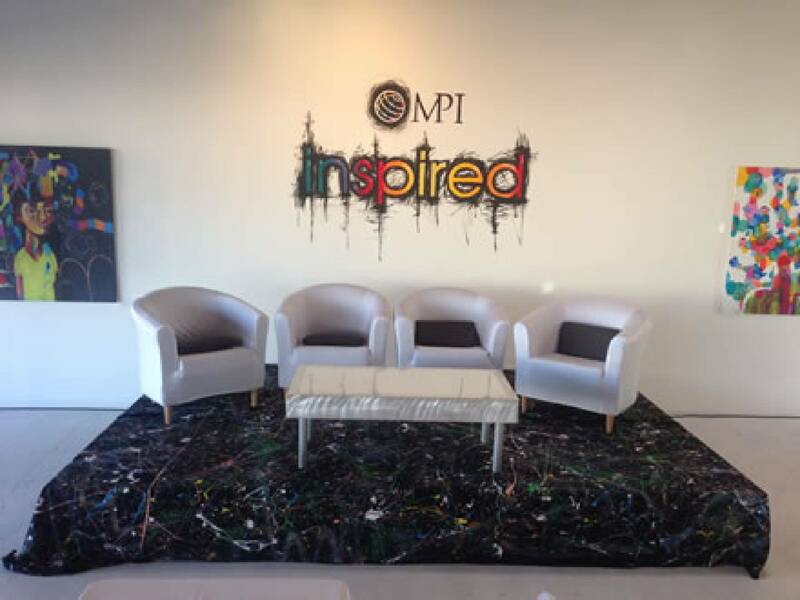 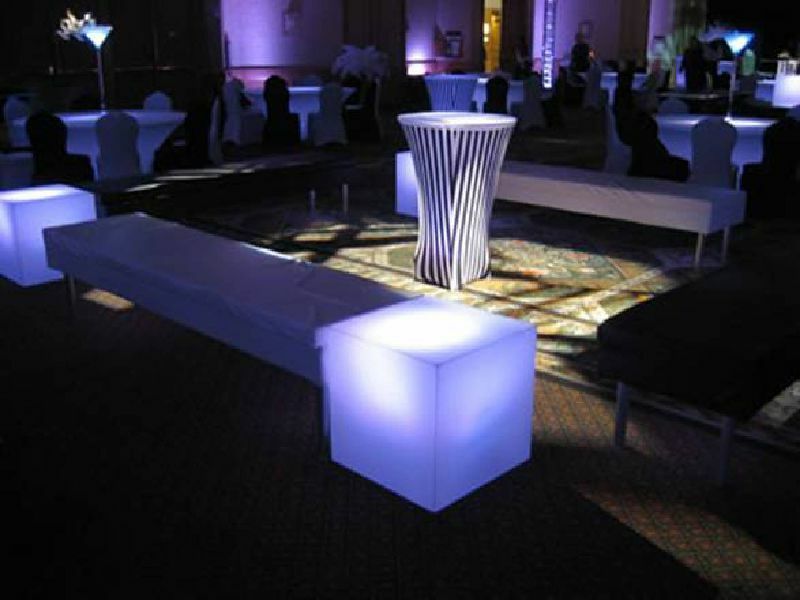 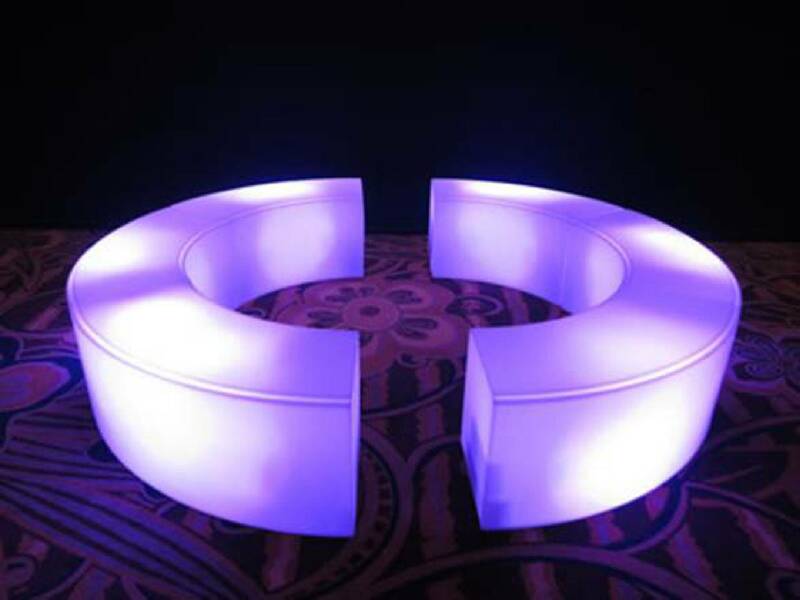 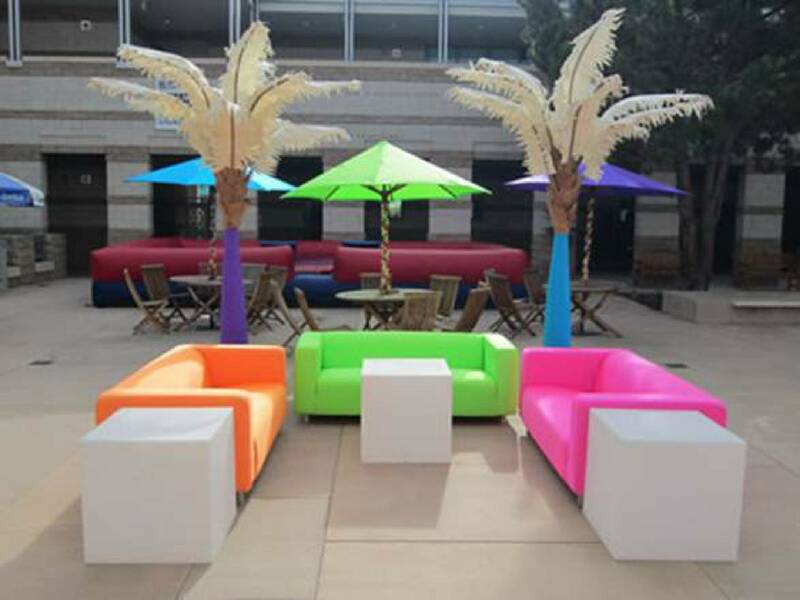 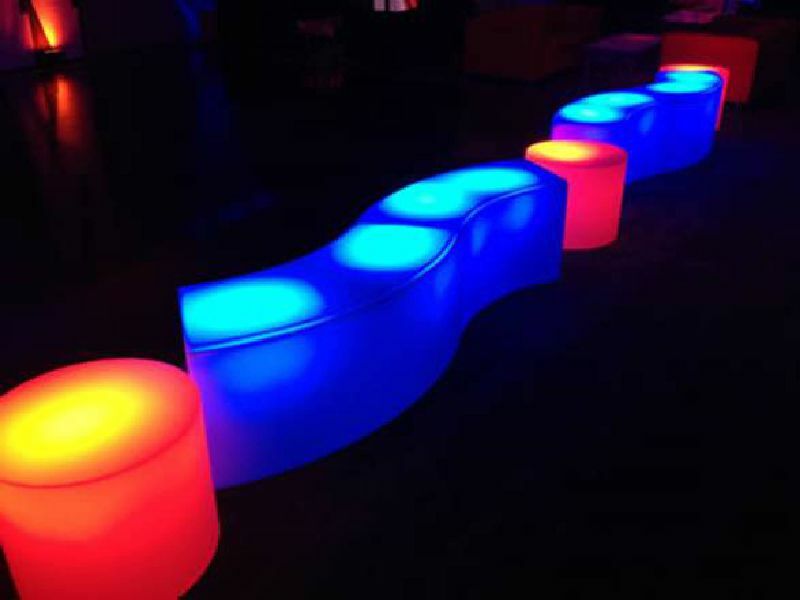 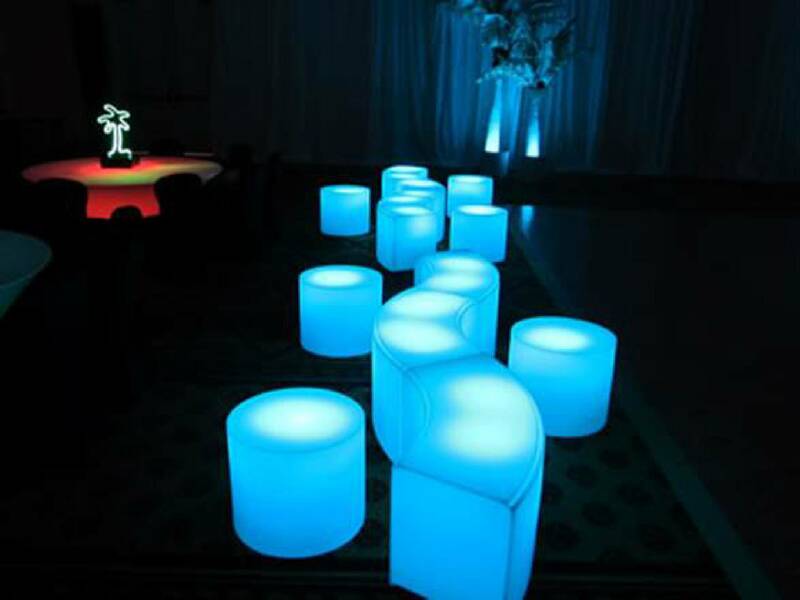 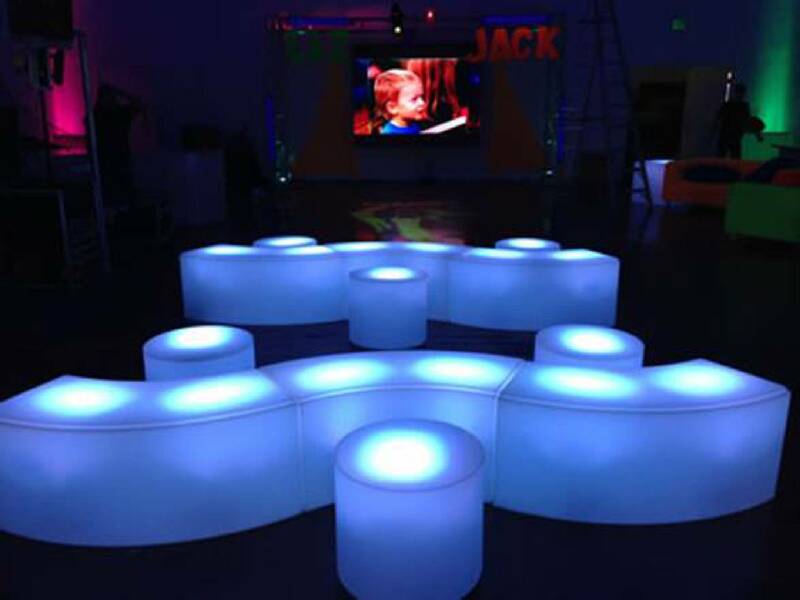 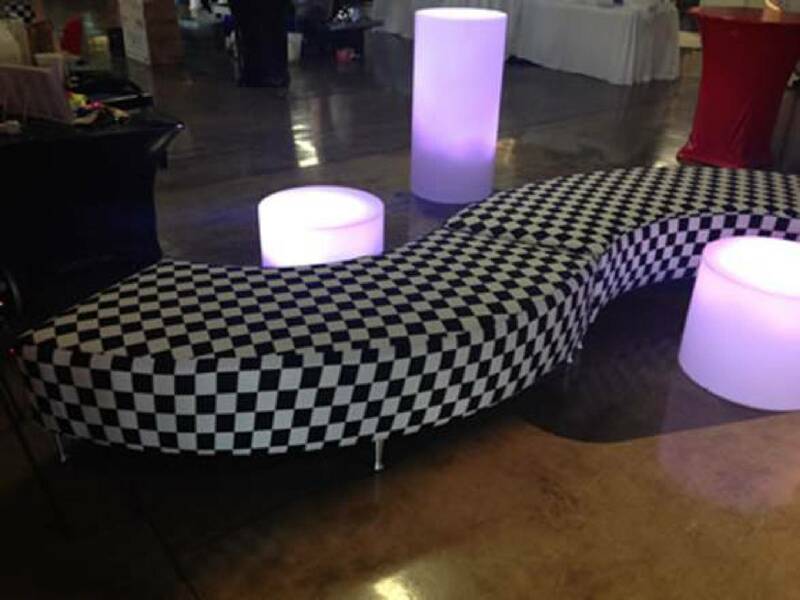 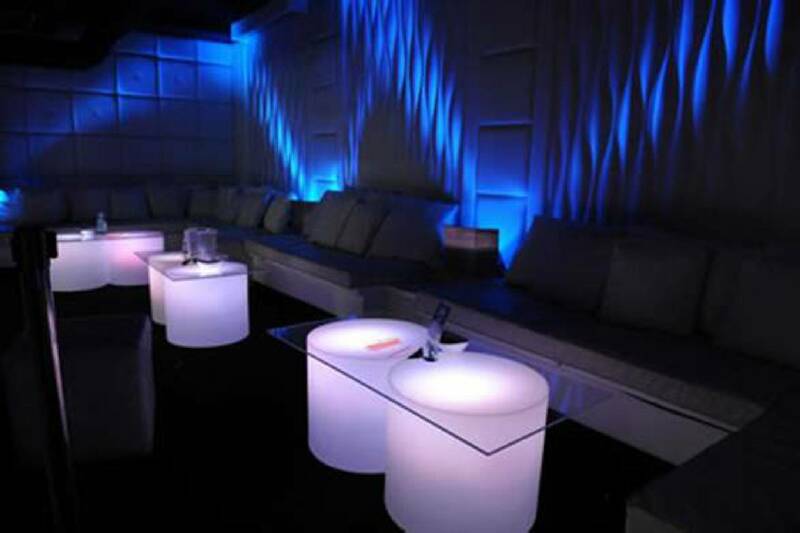 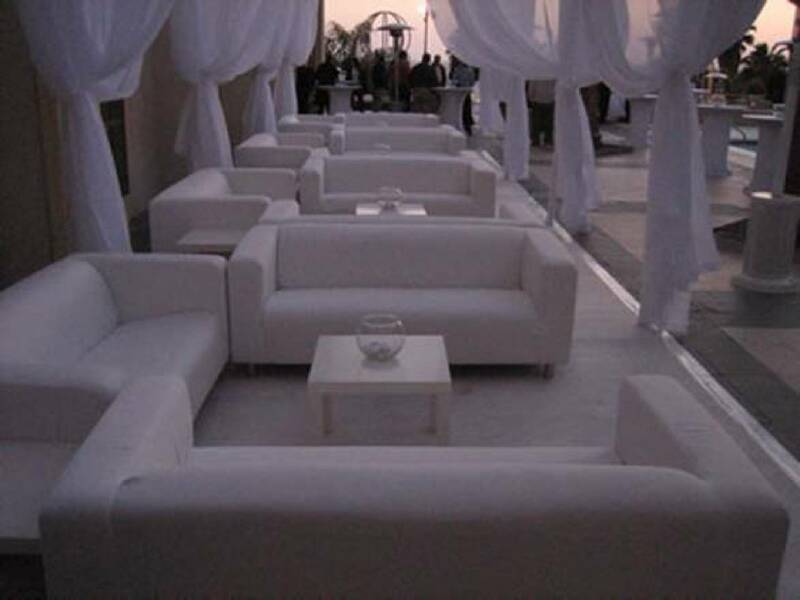 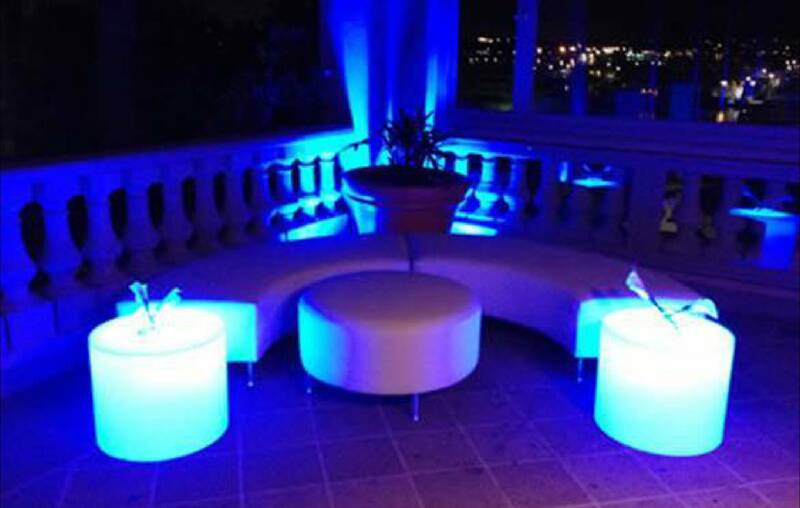 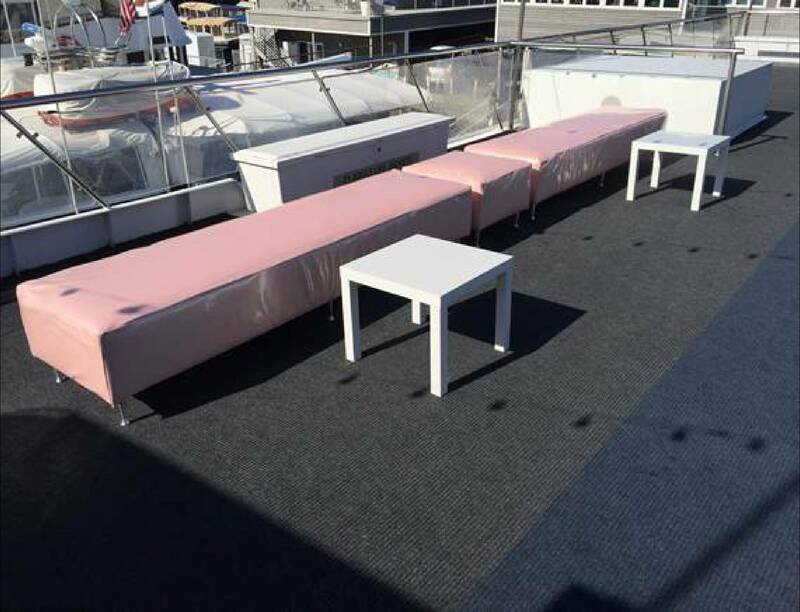 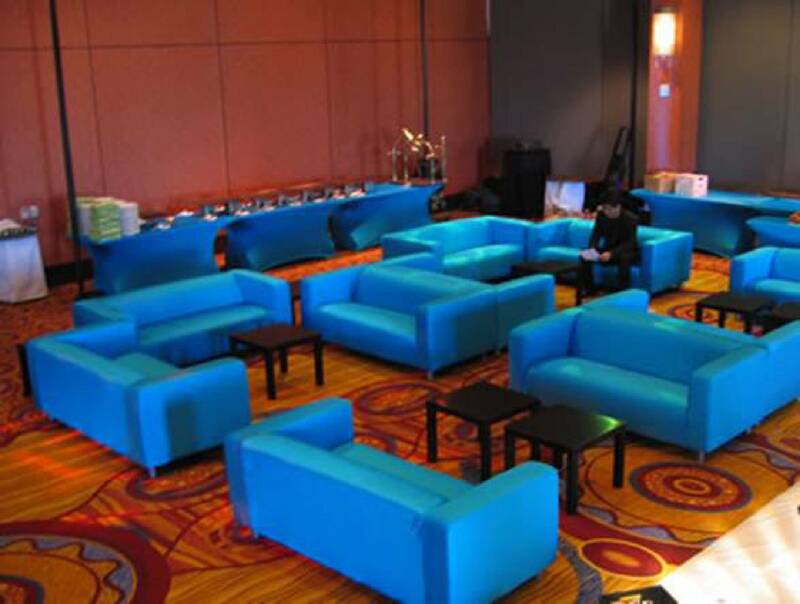 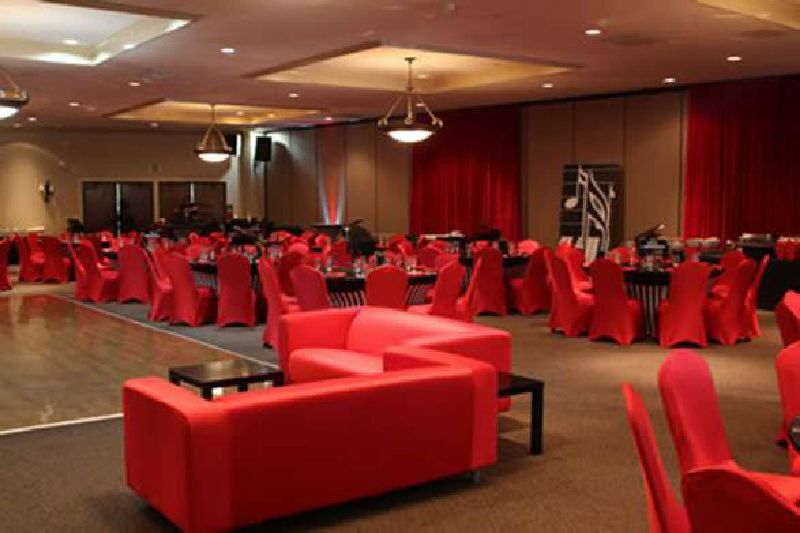 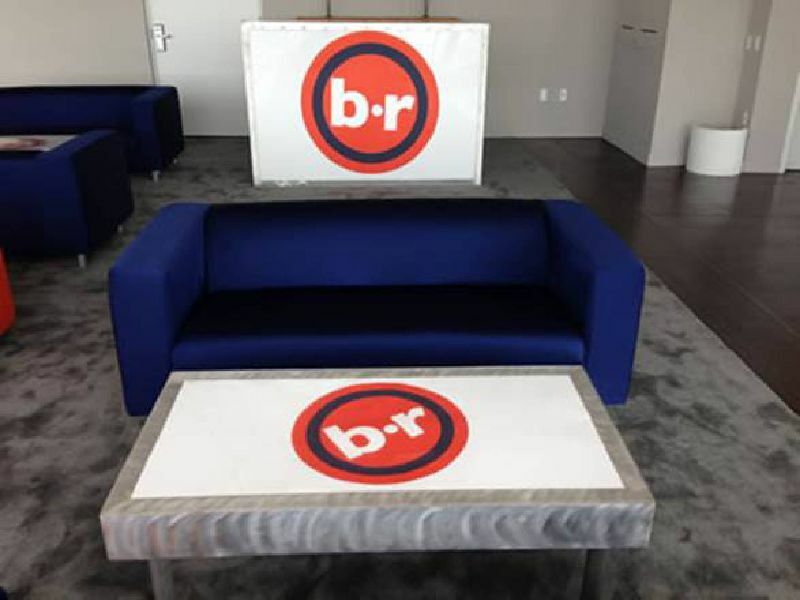 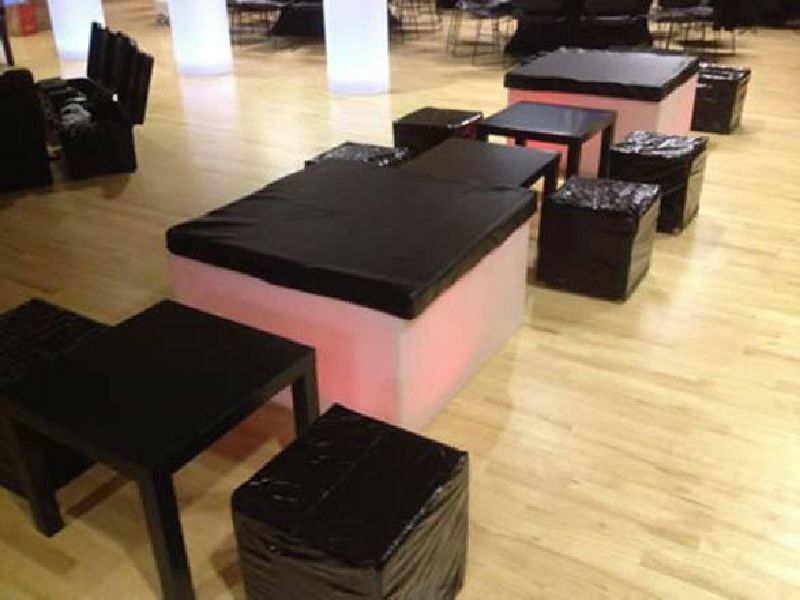 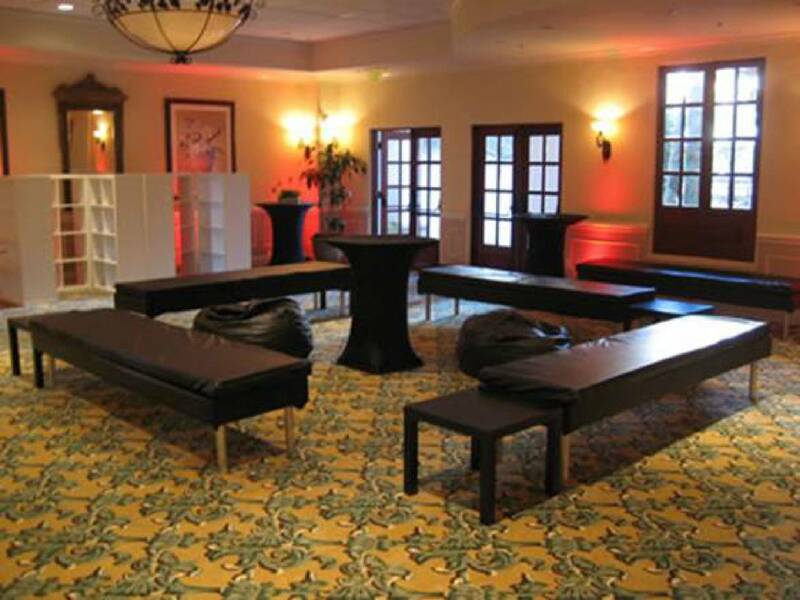 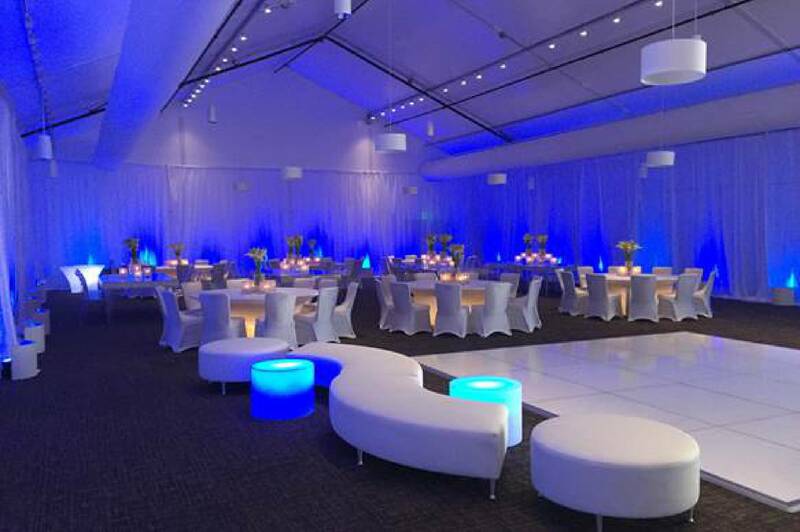 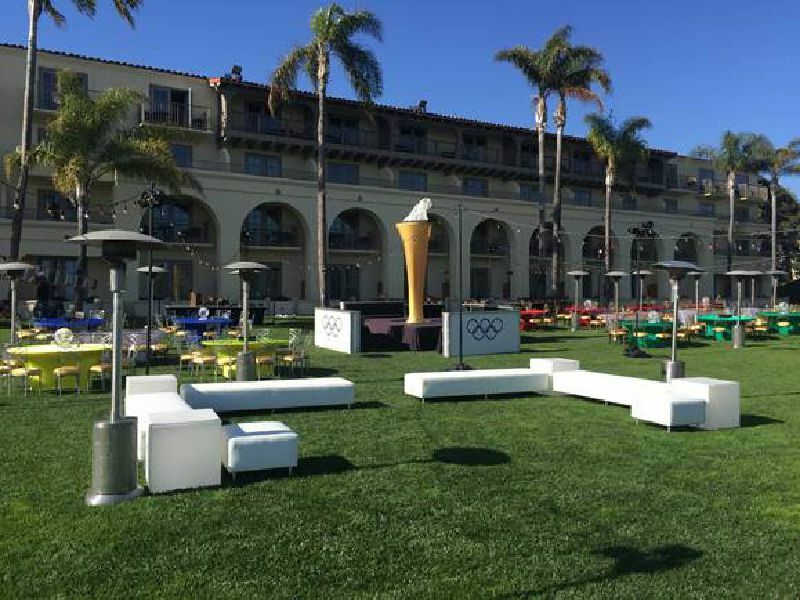 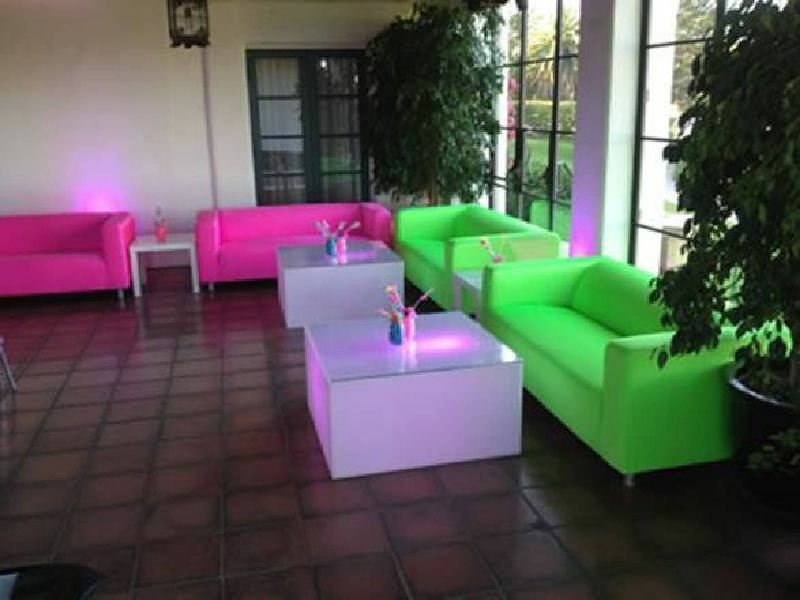 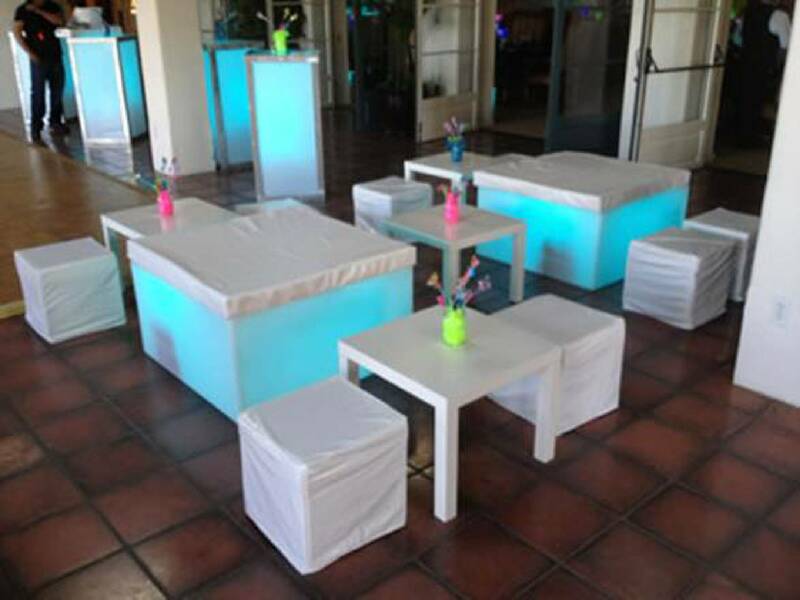 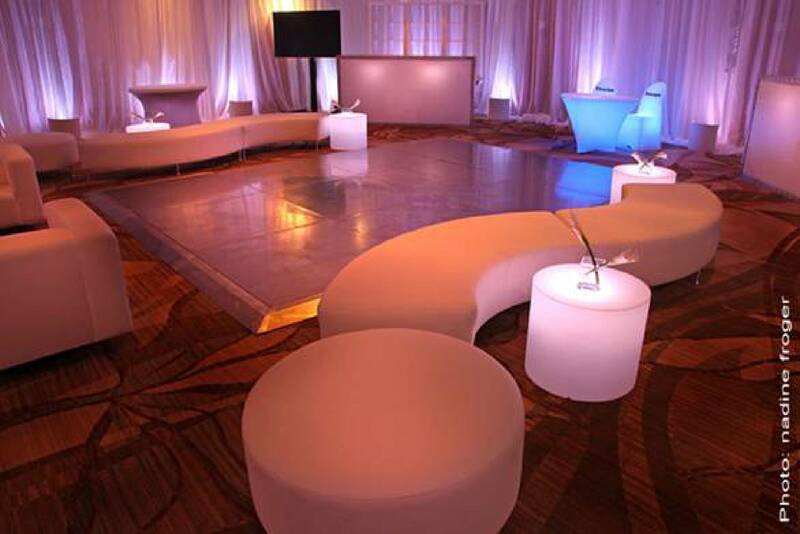 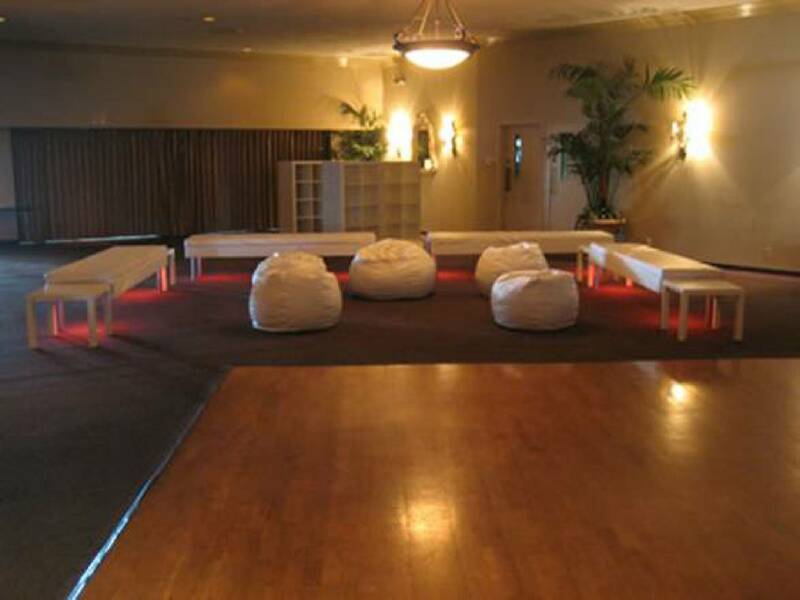 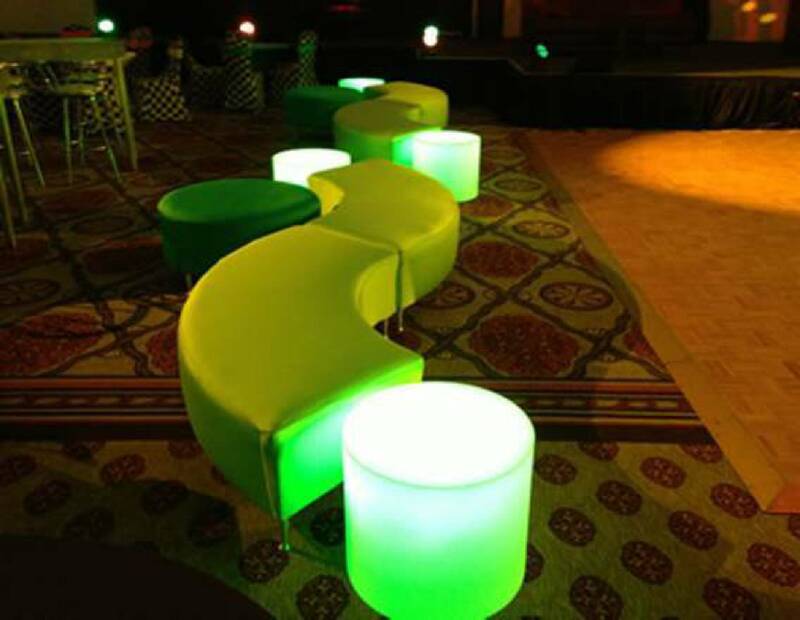 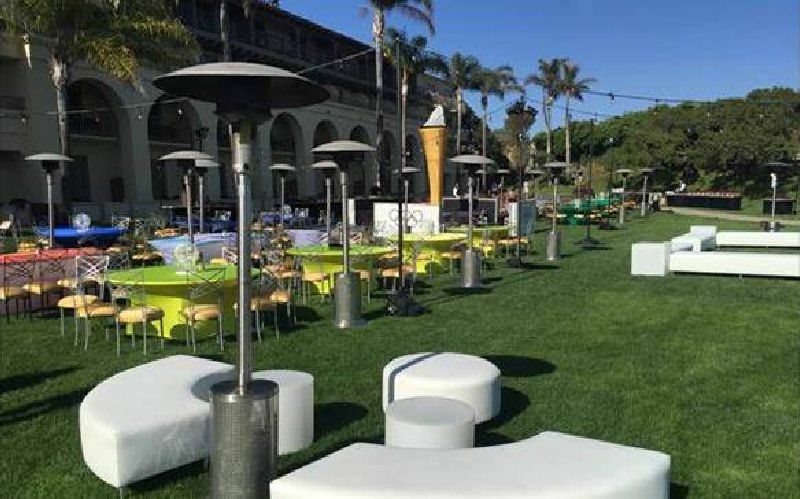 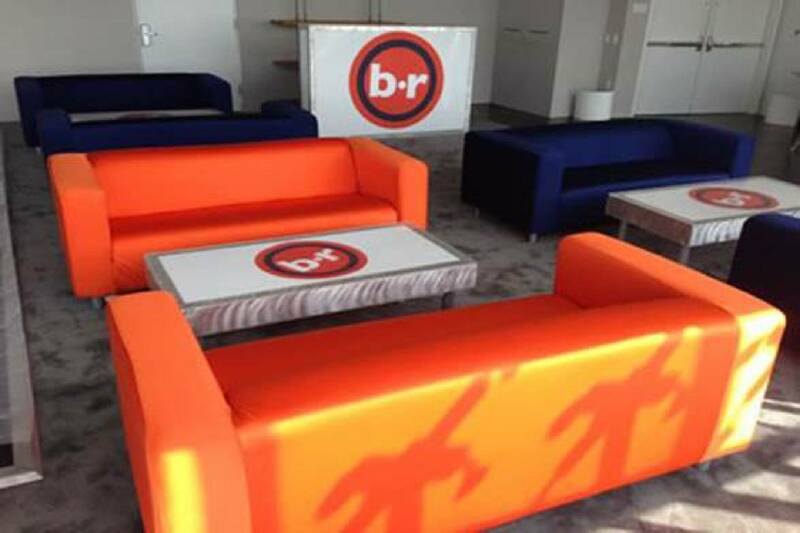 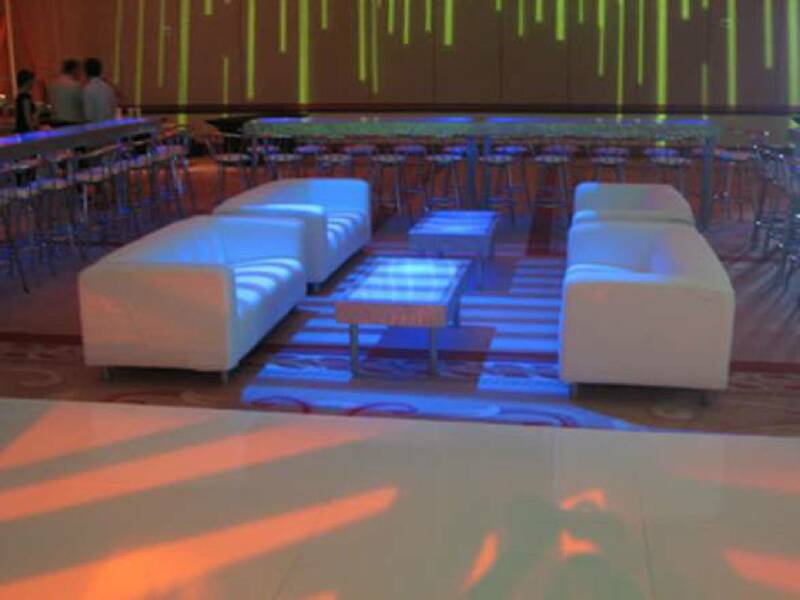 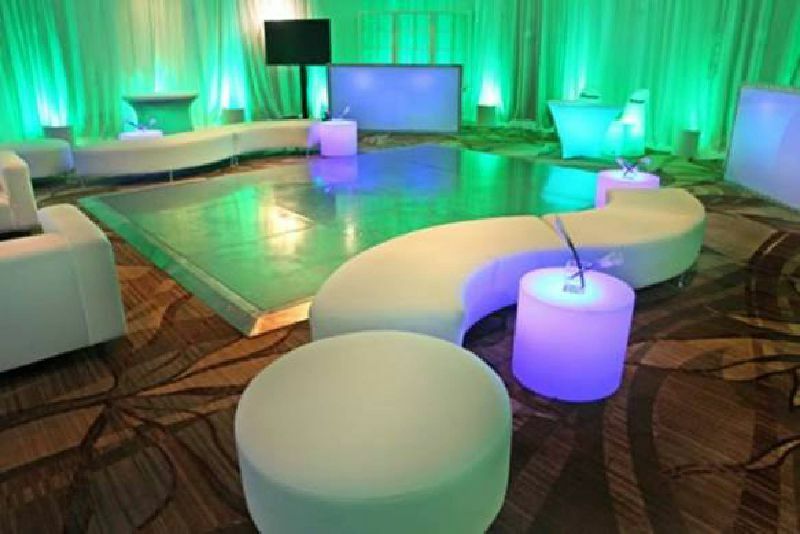 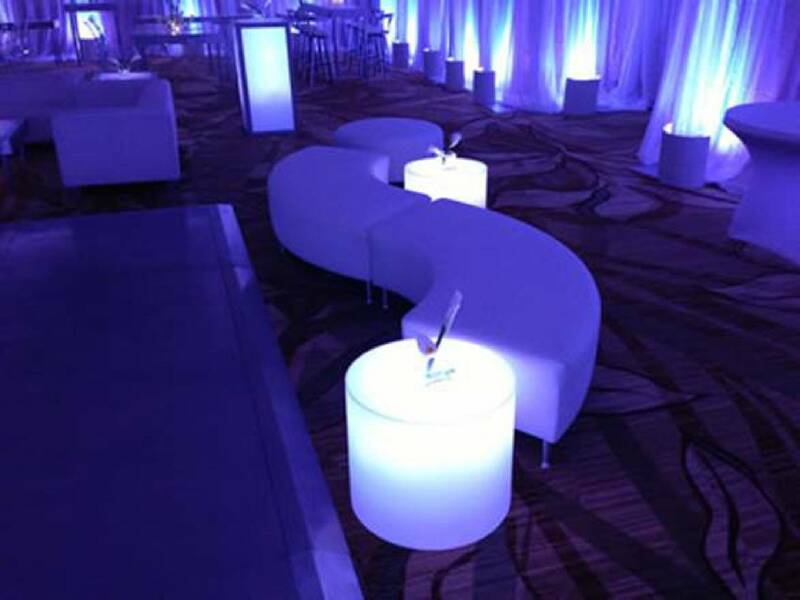 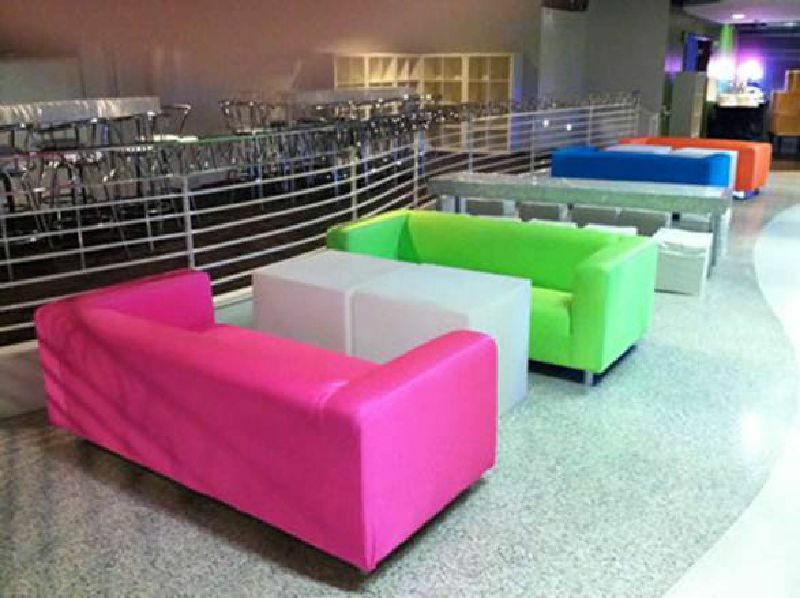 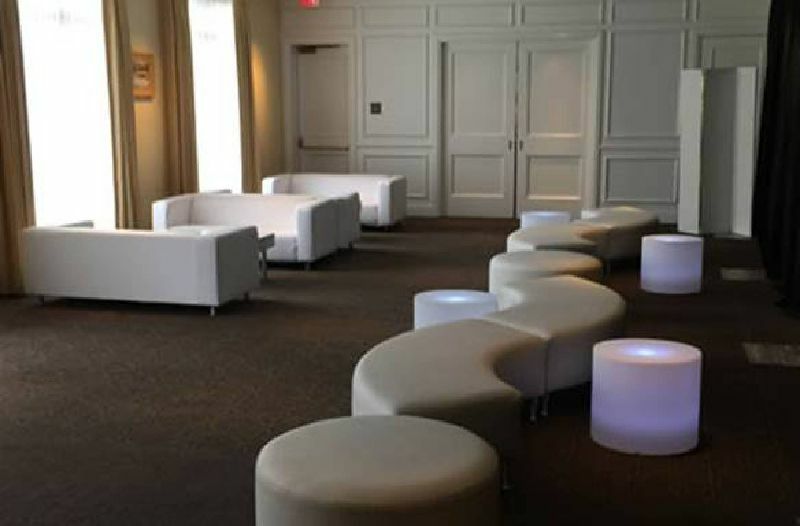 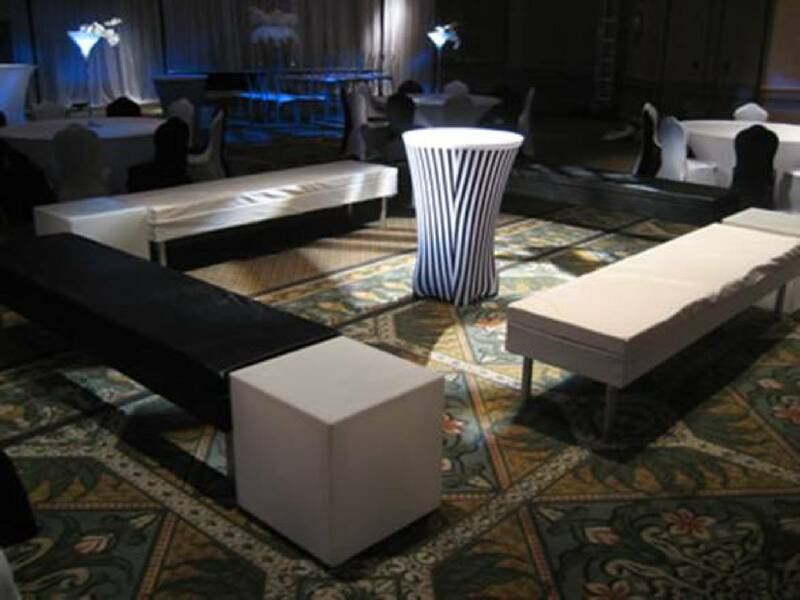 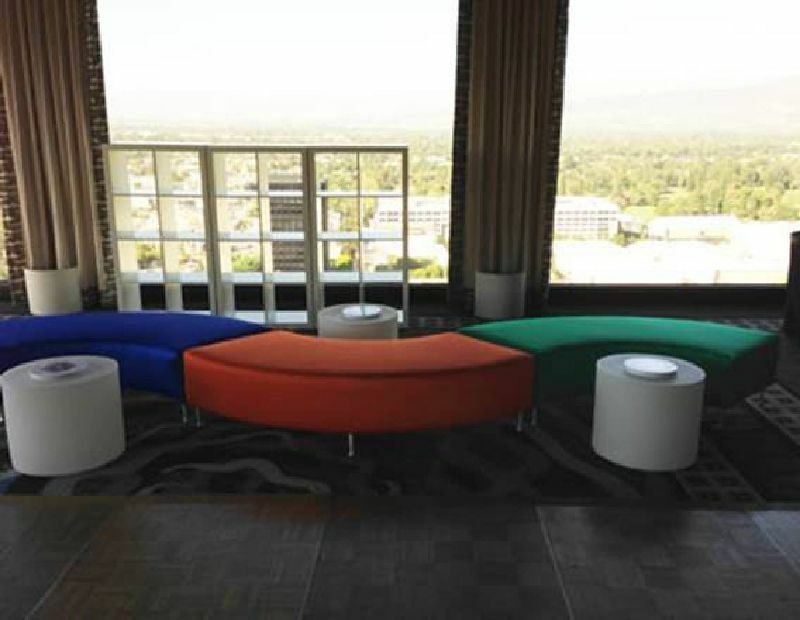 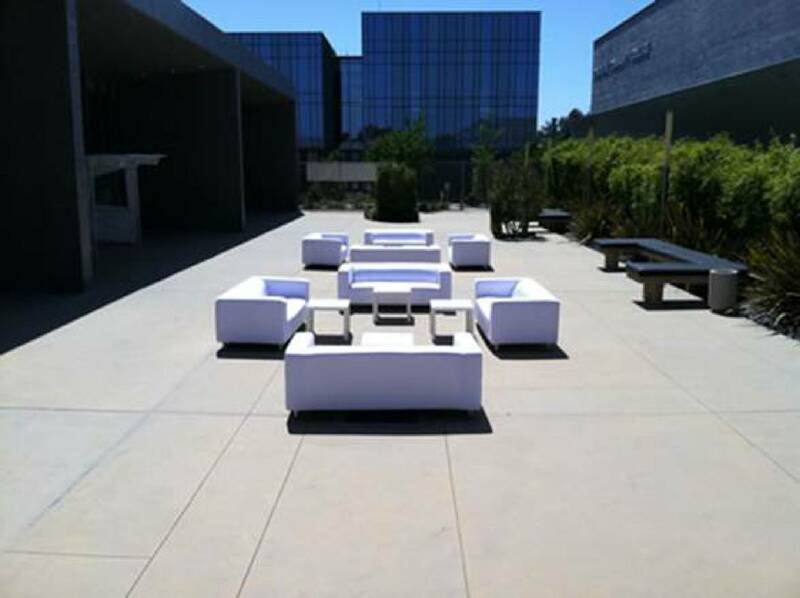 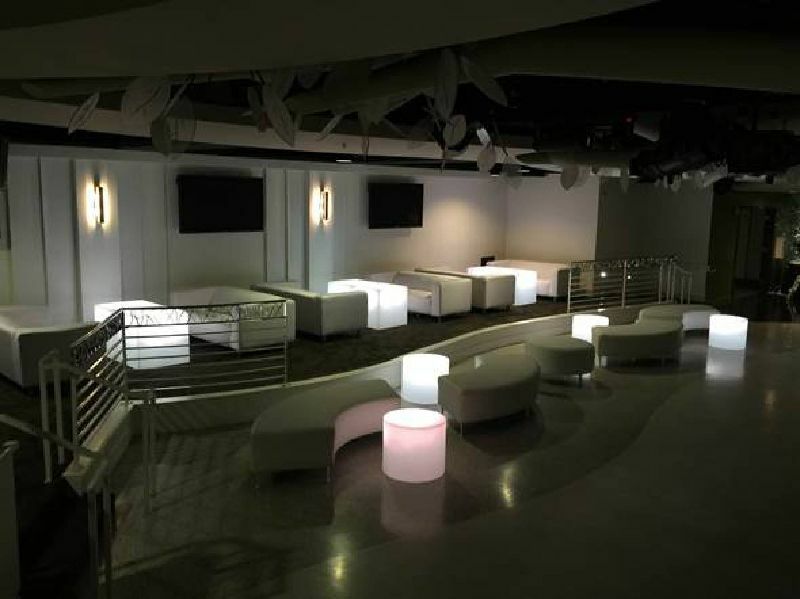 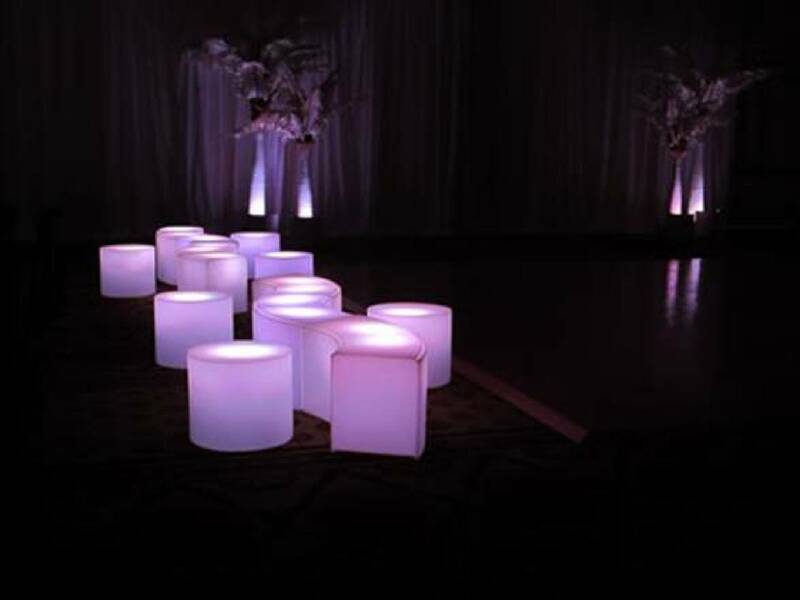 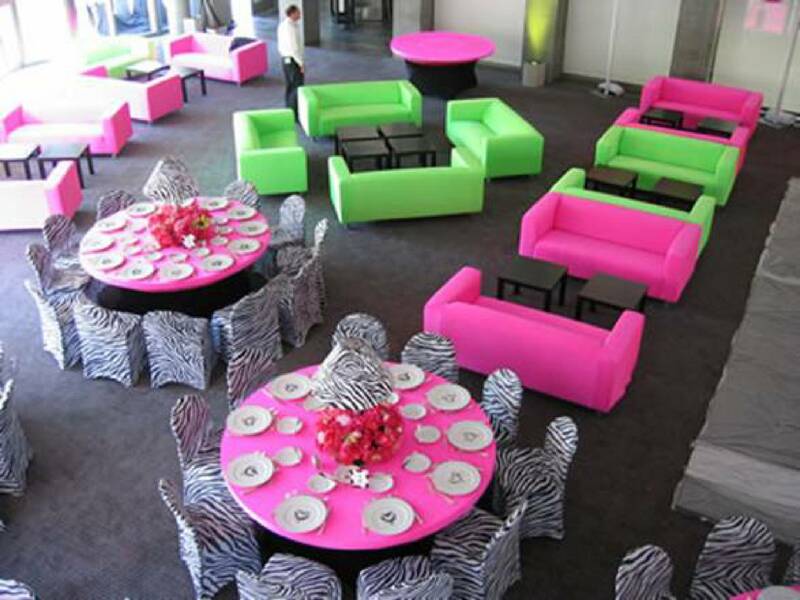 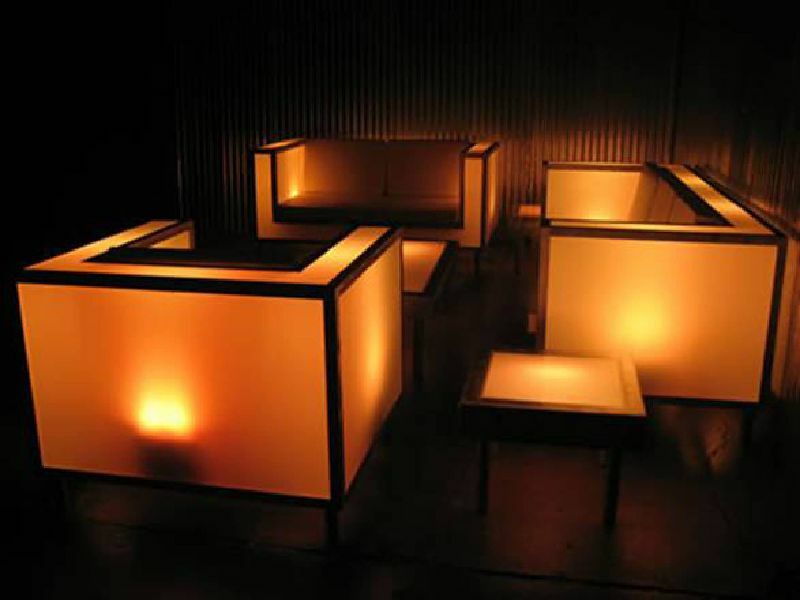 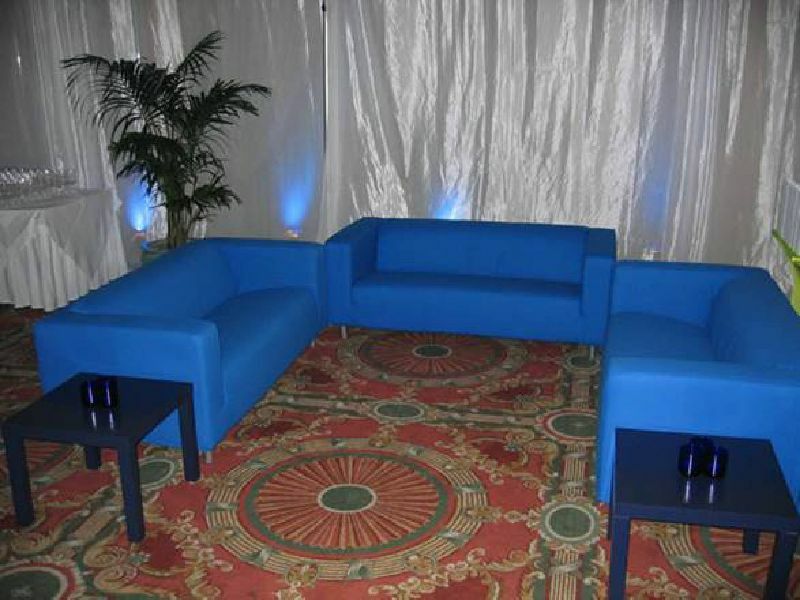 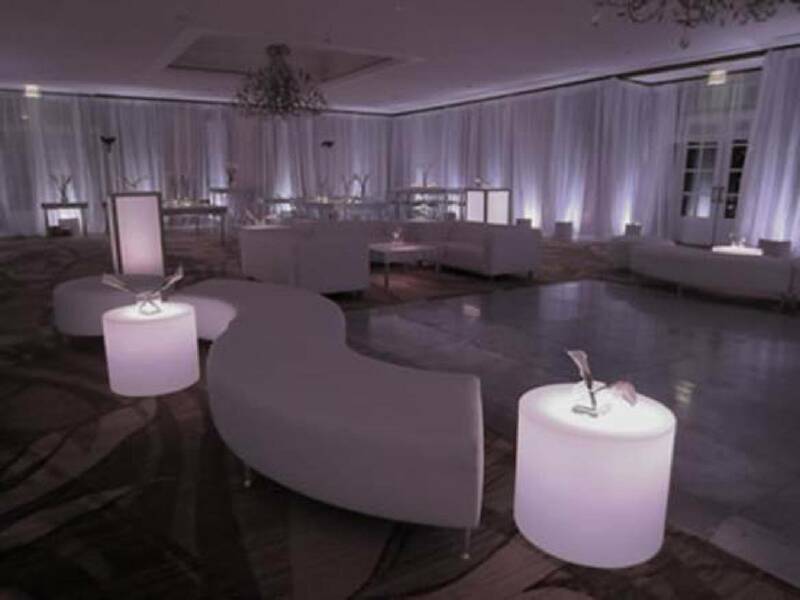 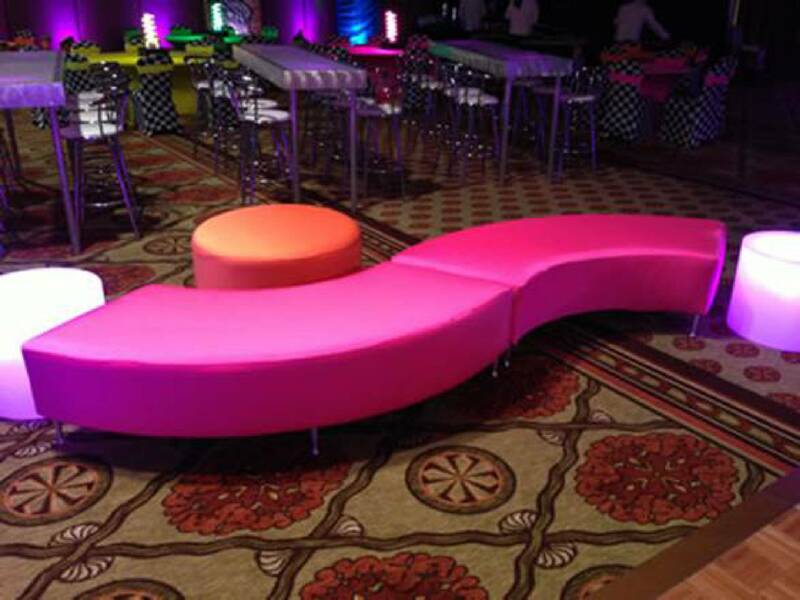 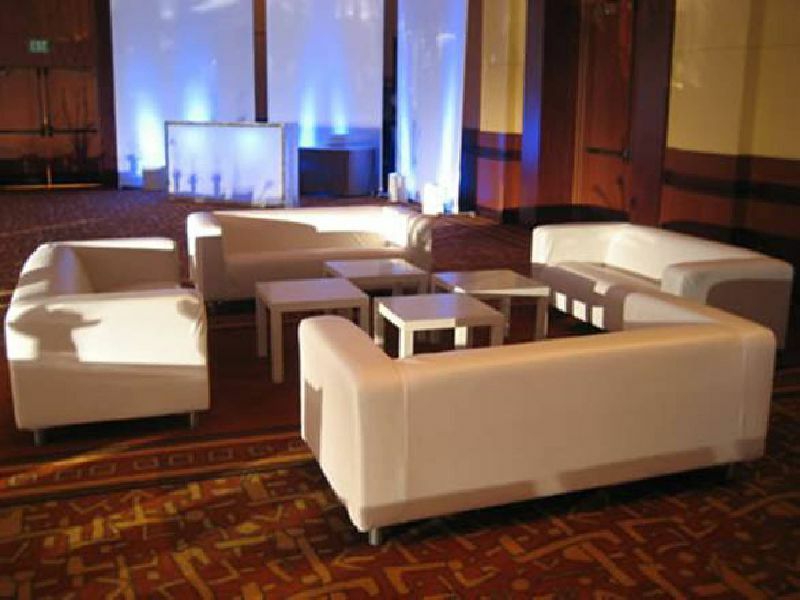 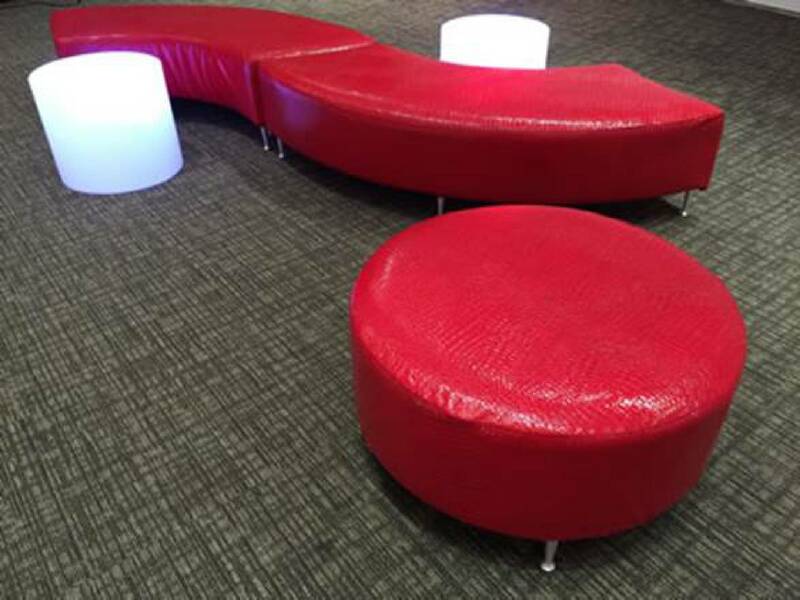 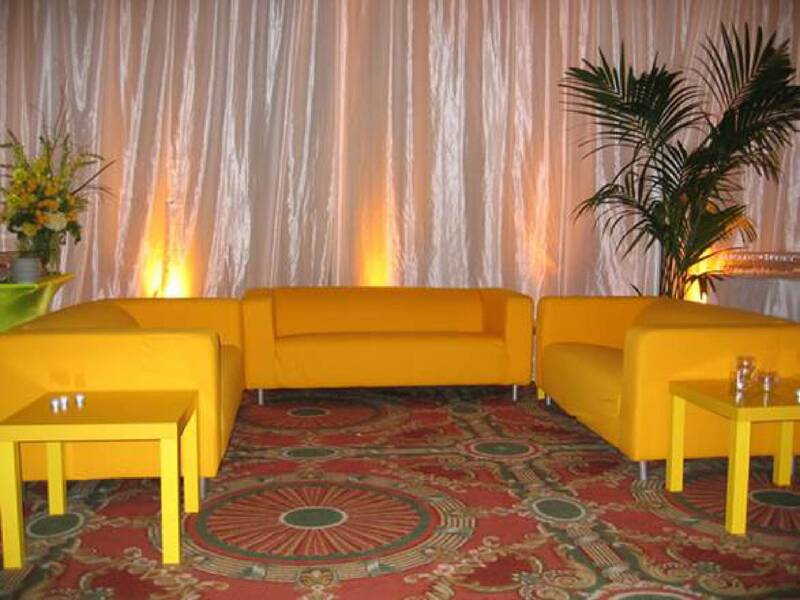 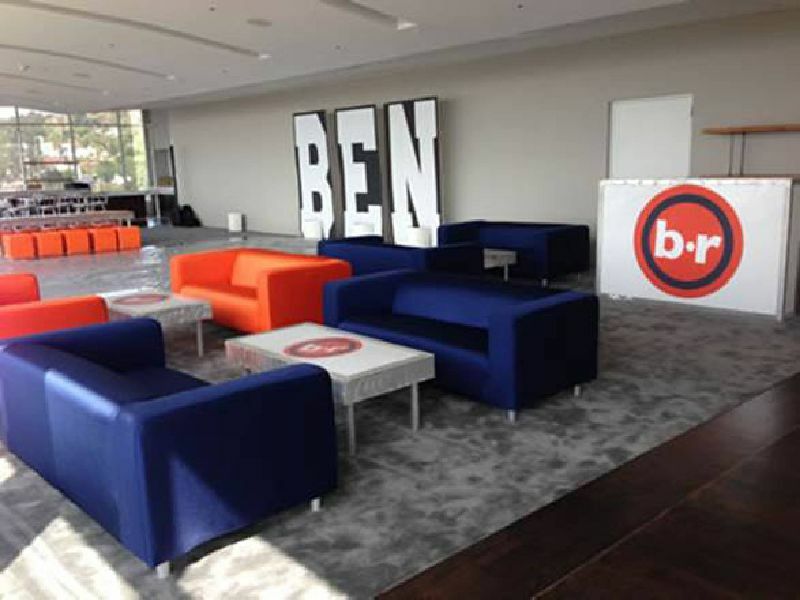 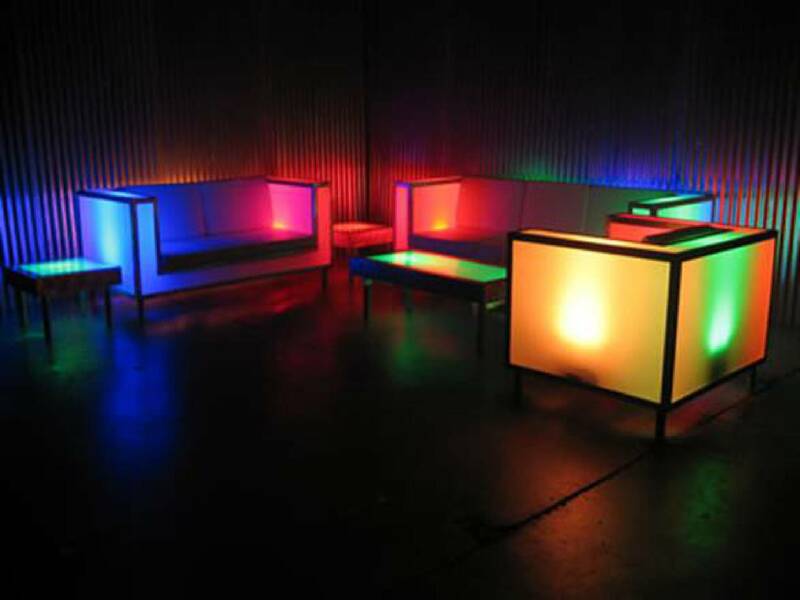 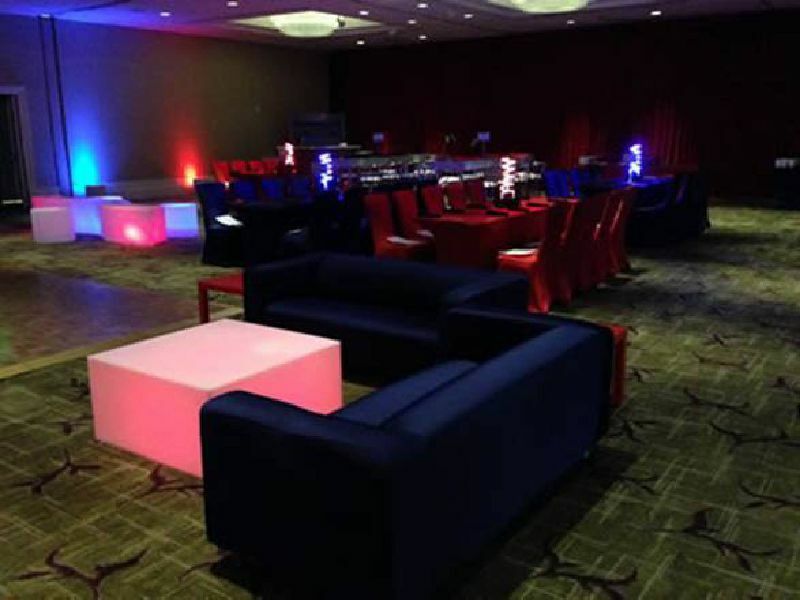 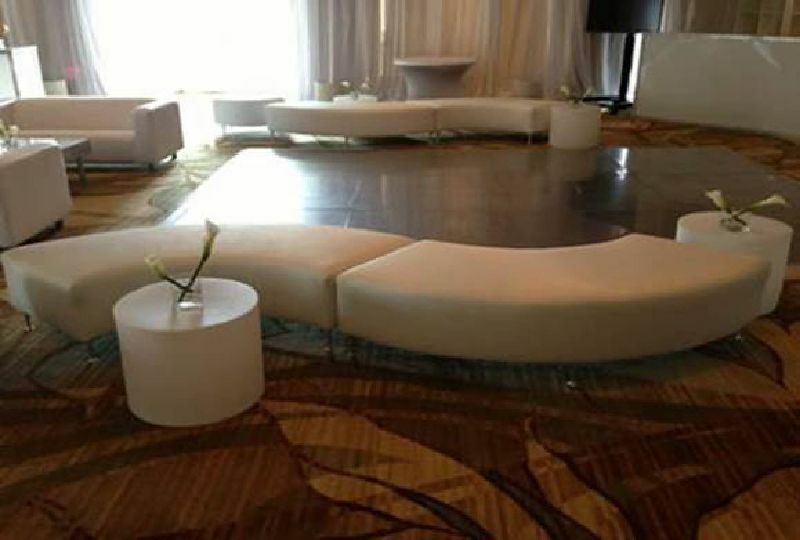 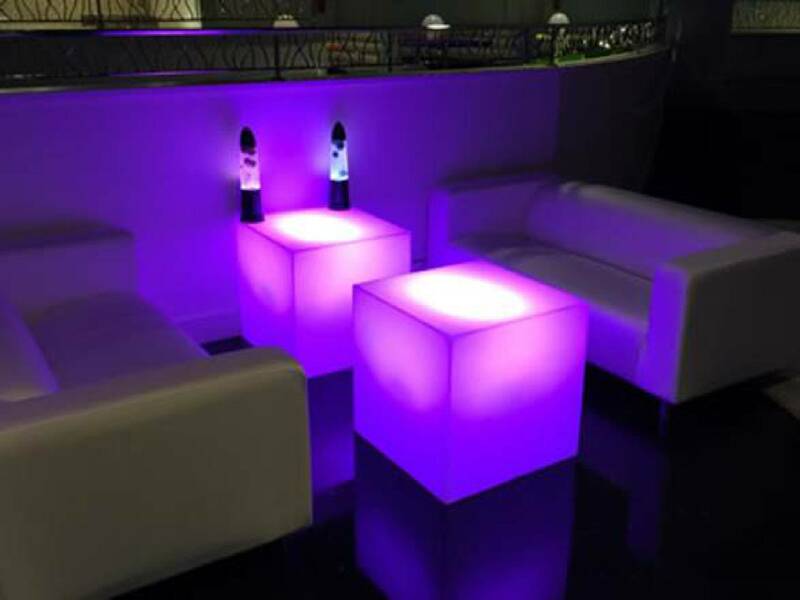 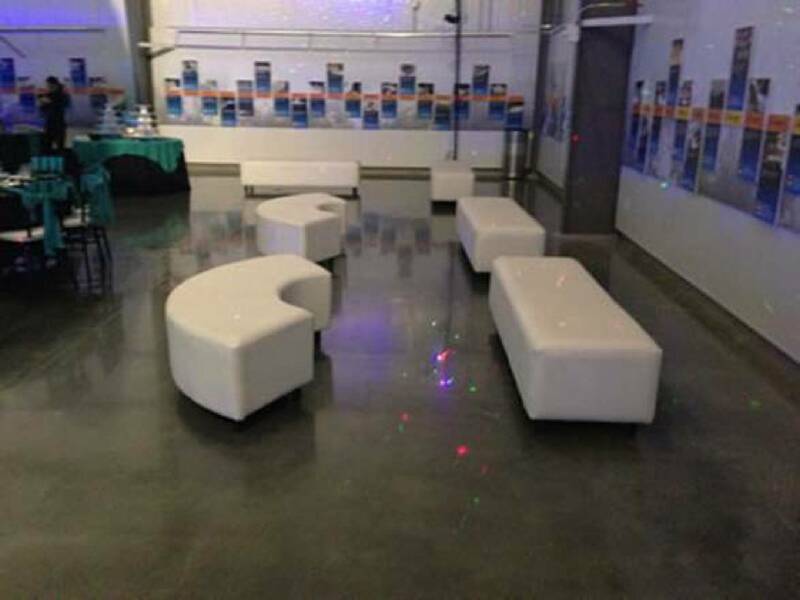 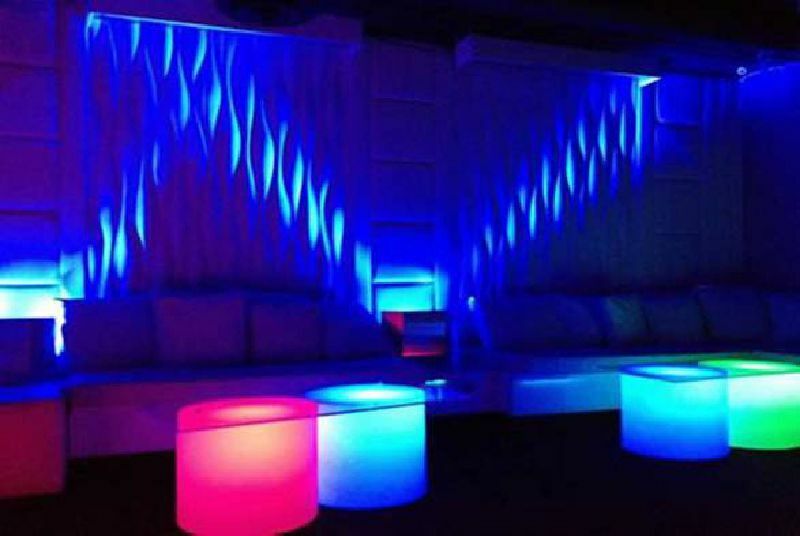 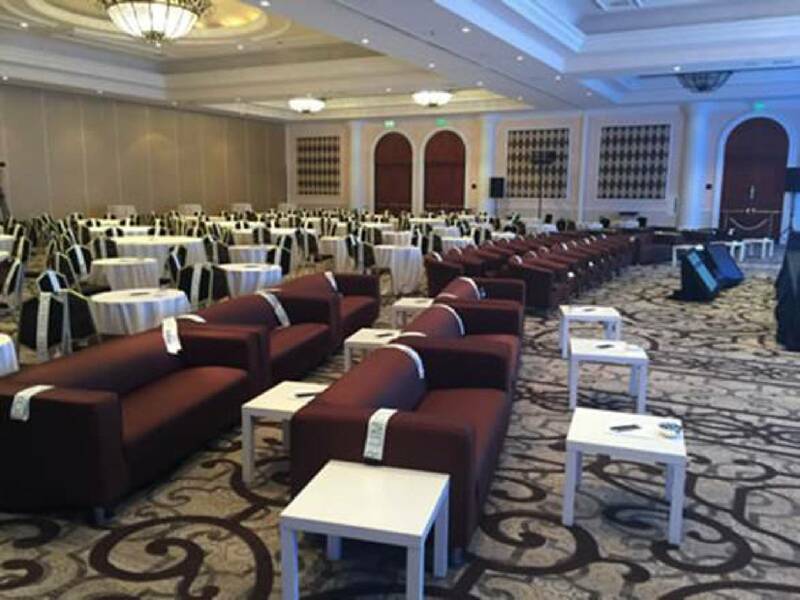 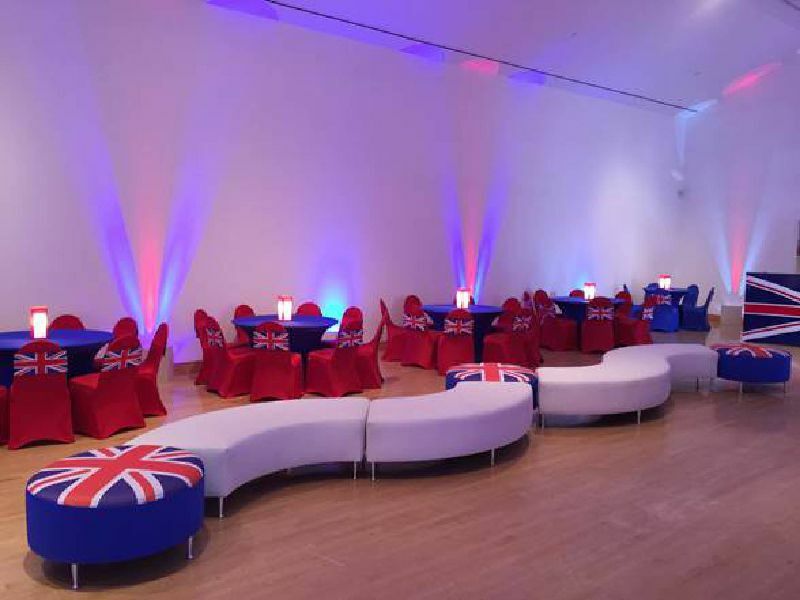 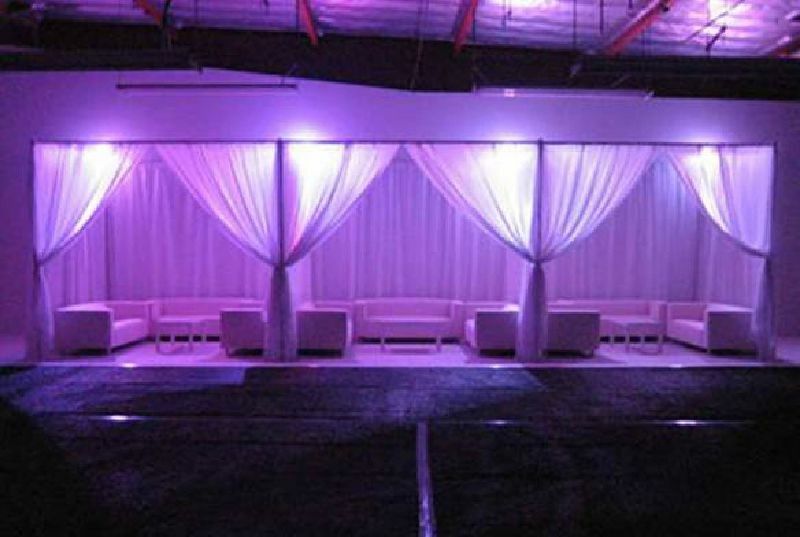 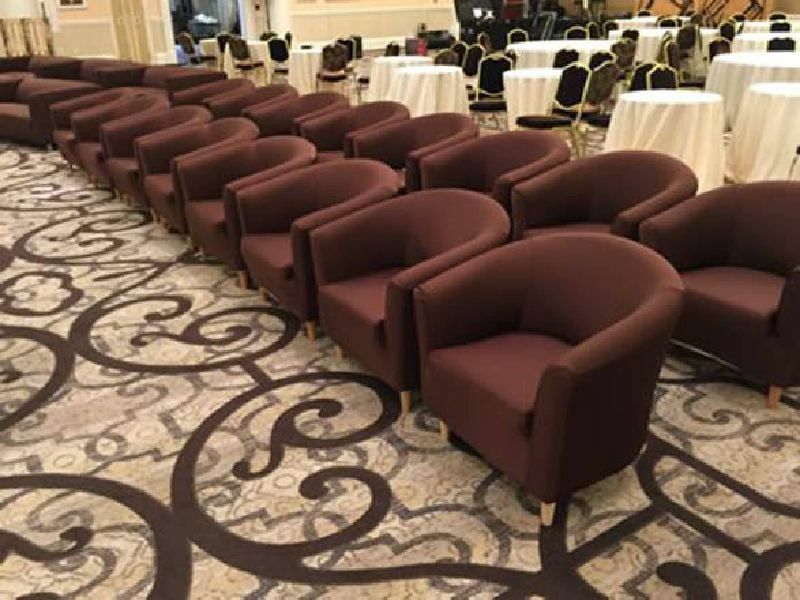 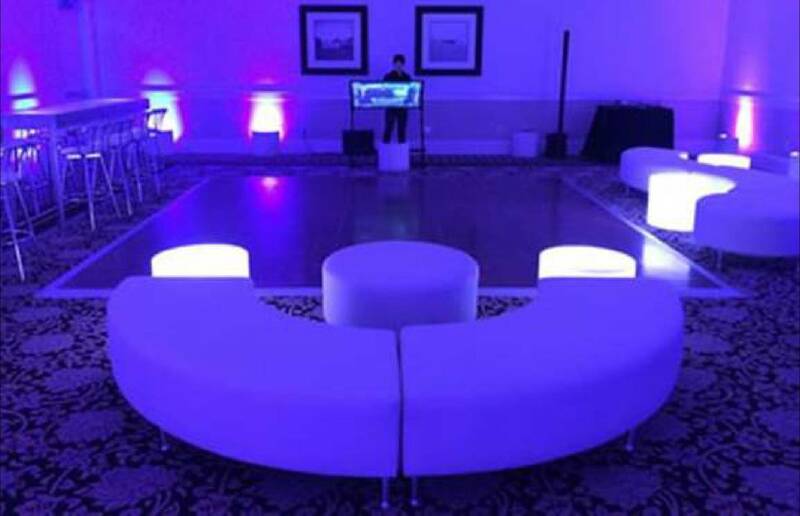 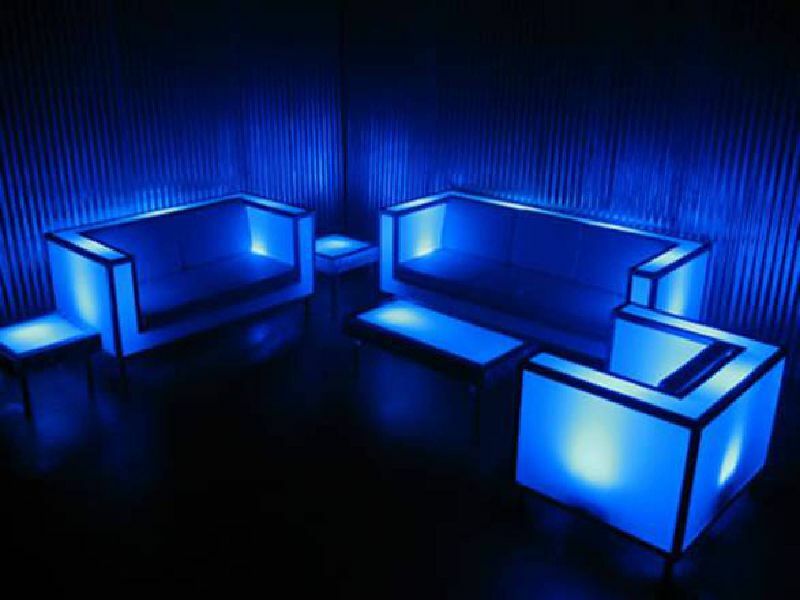 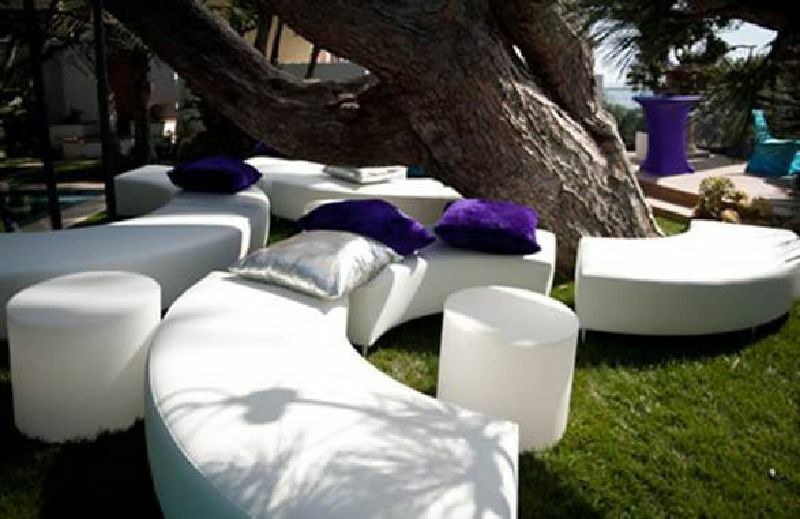 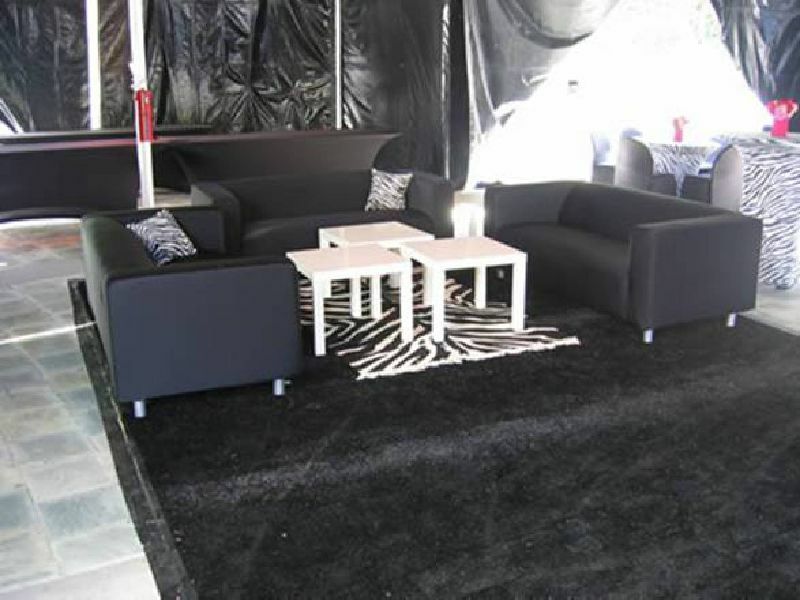 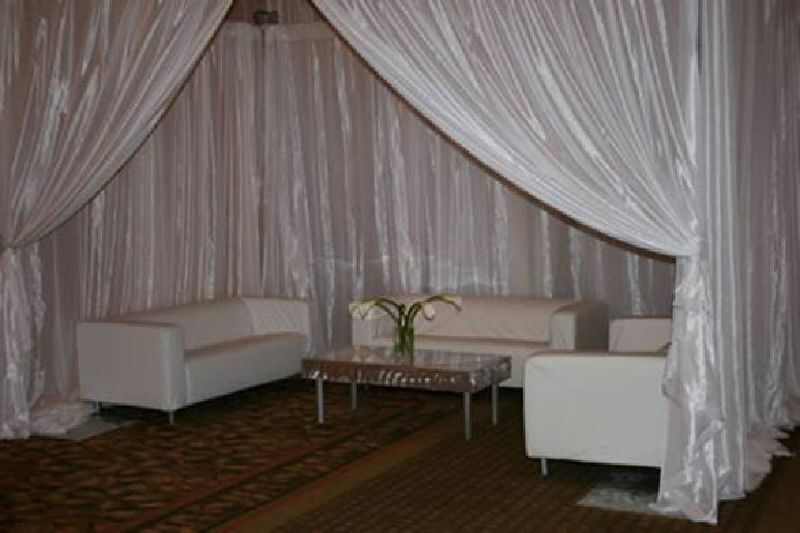 Here are some of our soft-seating furniture rentals with table, lighting, drape and customization options. 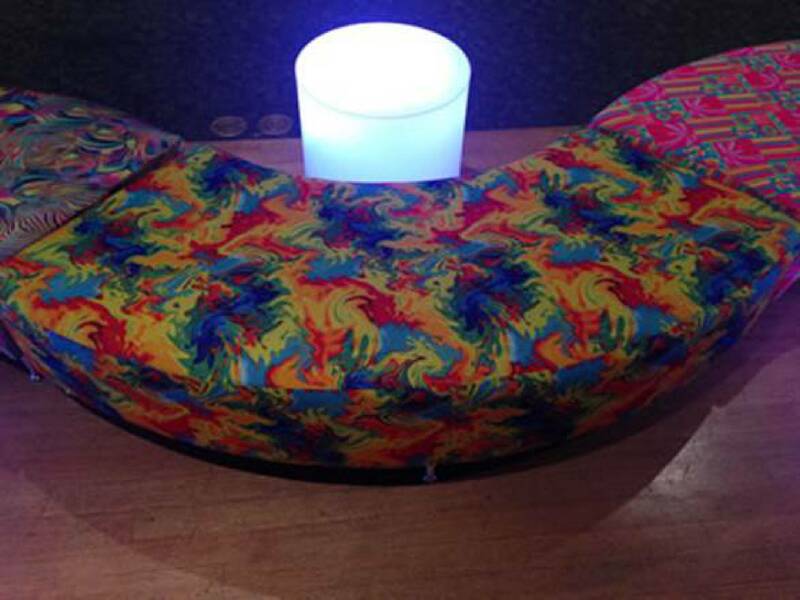 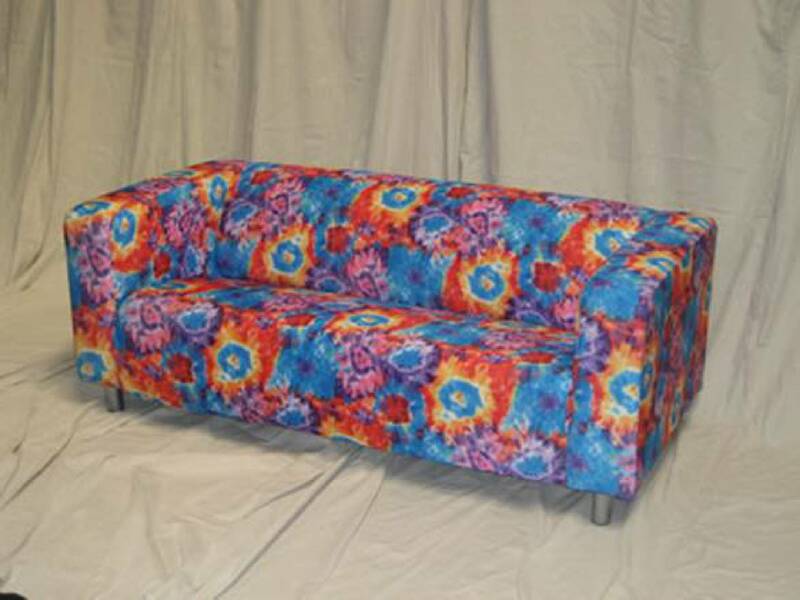 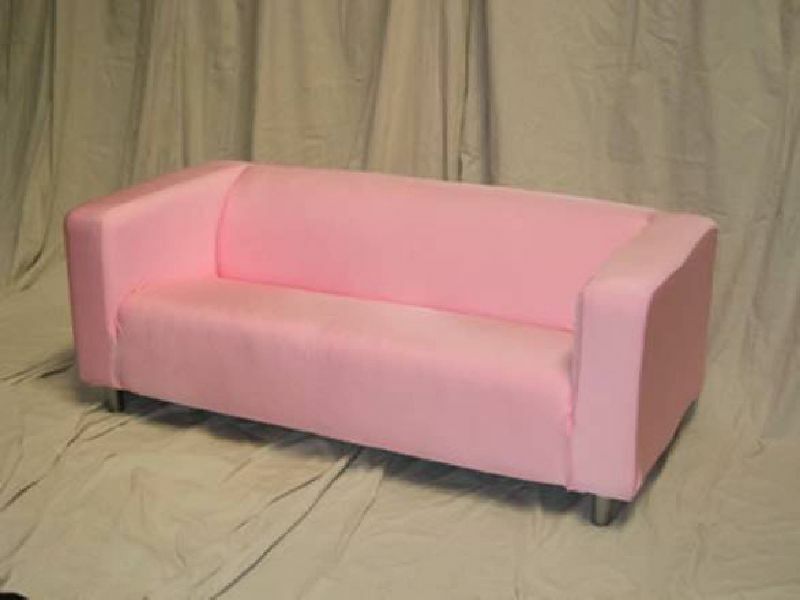 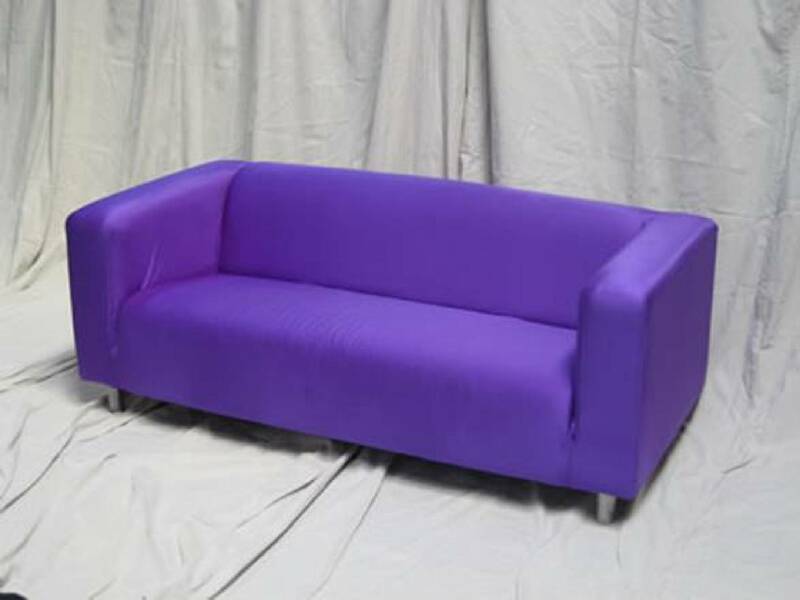 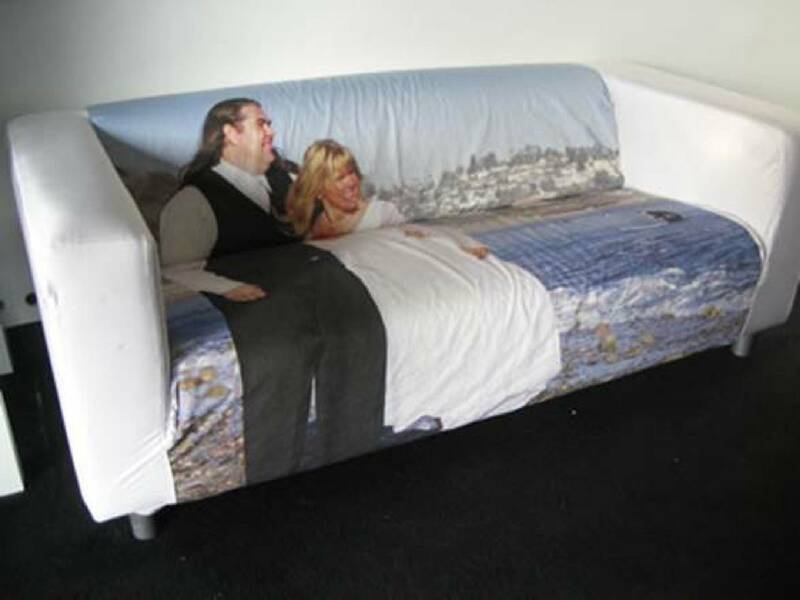 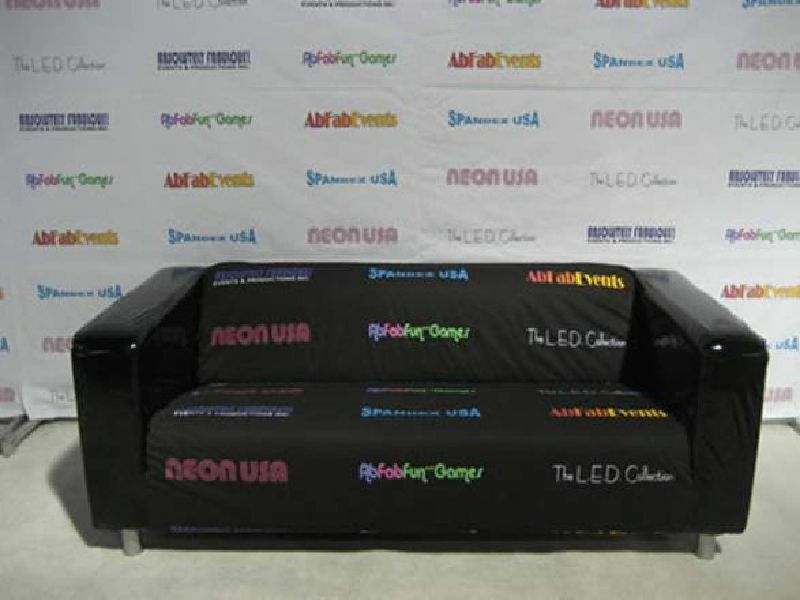 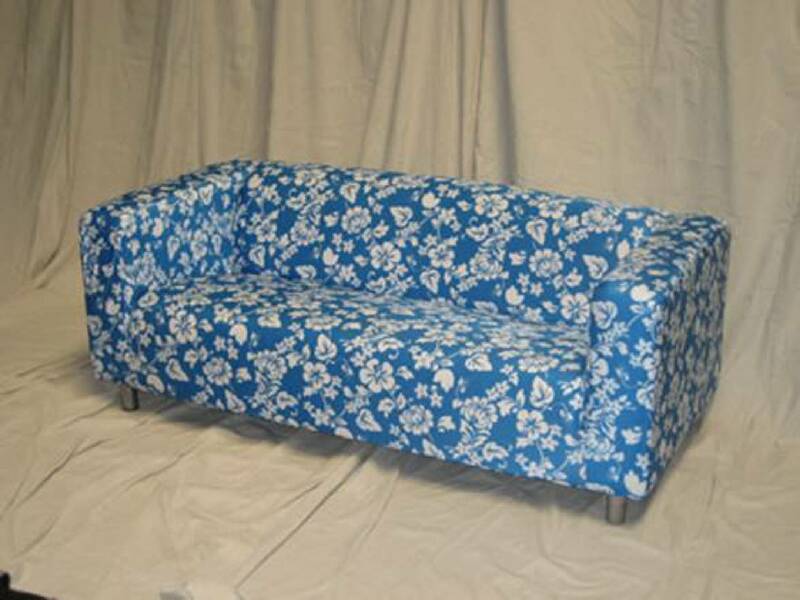 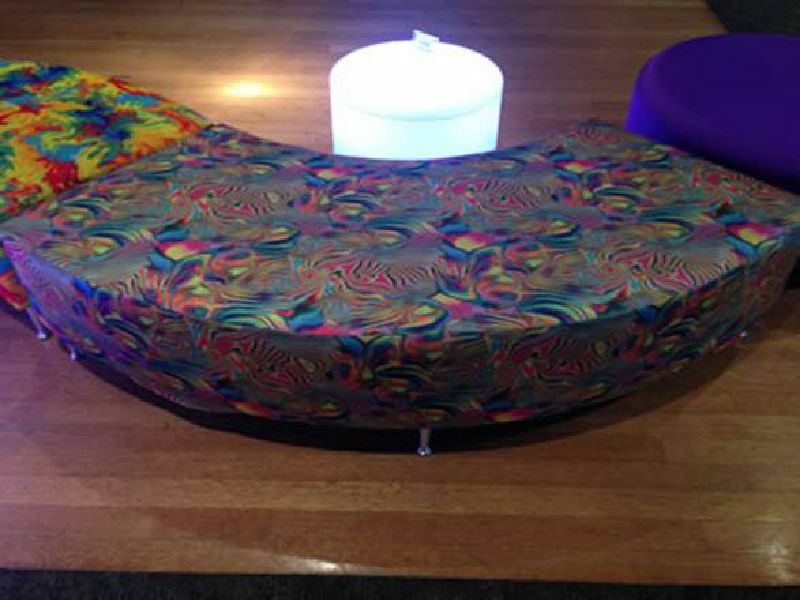 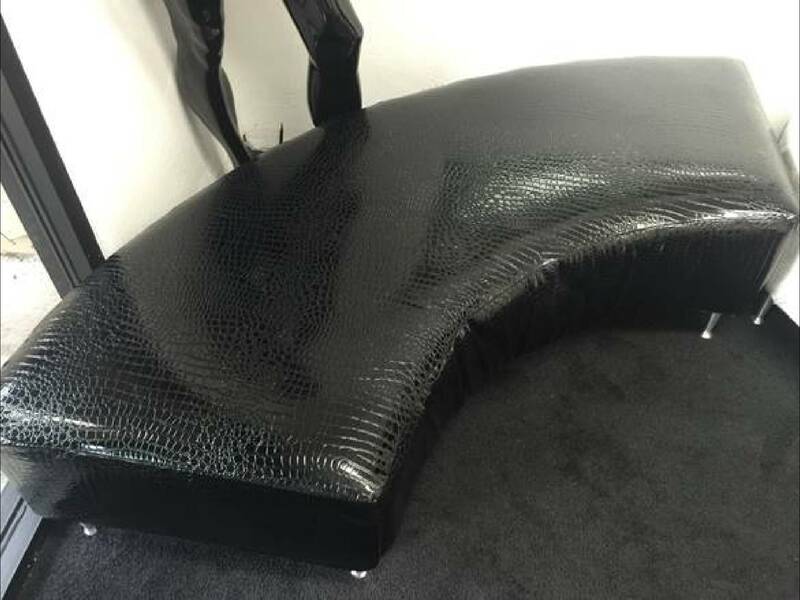 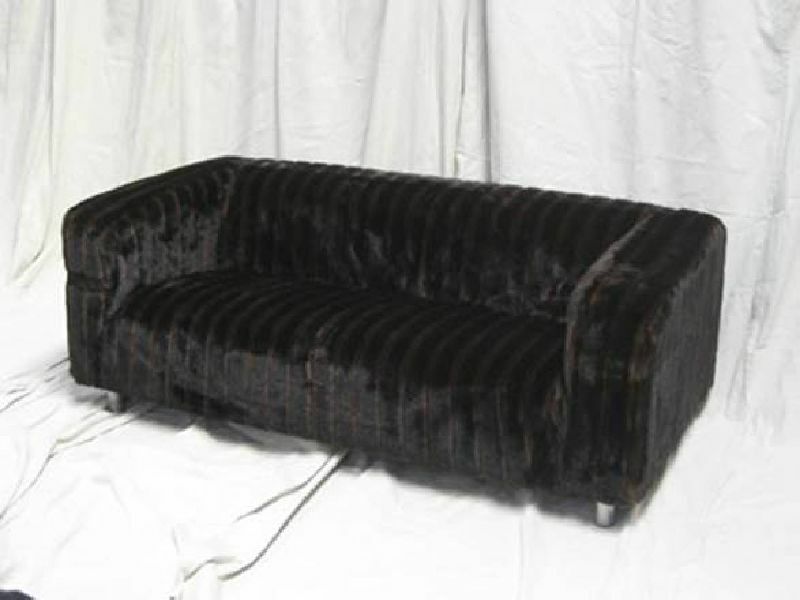 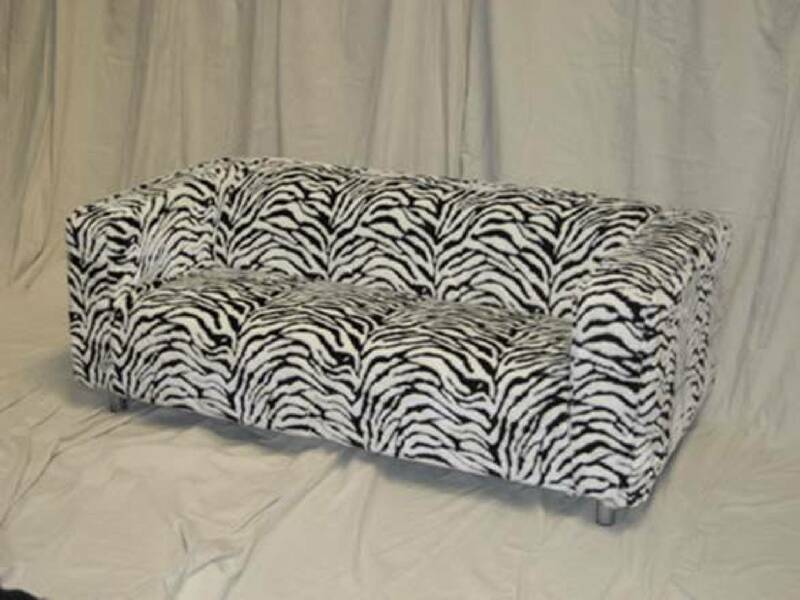 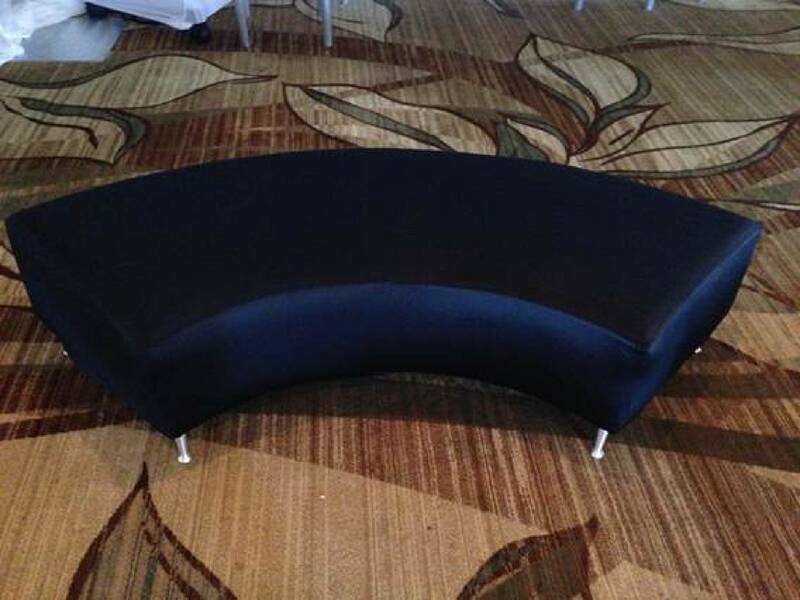 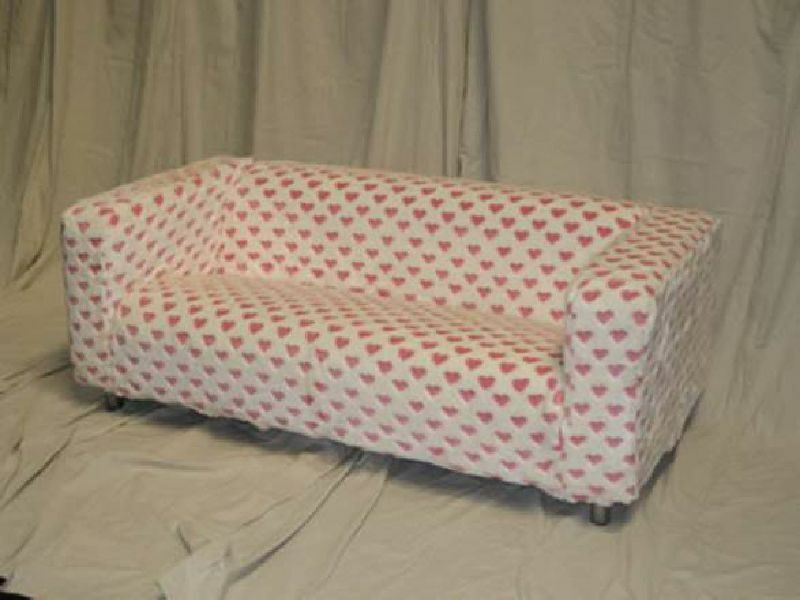 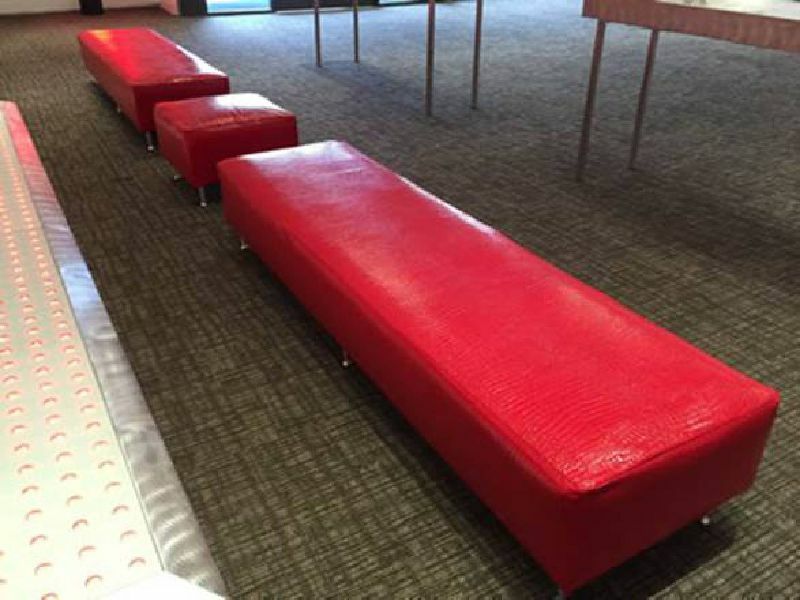 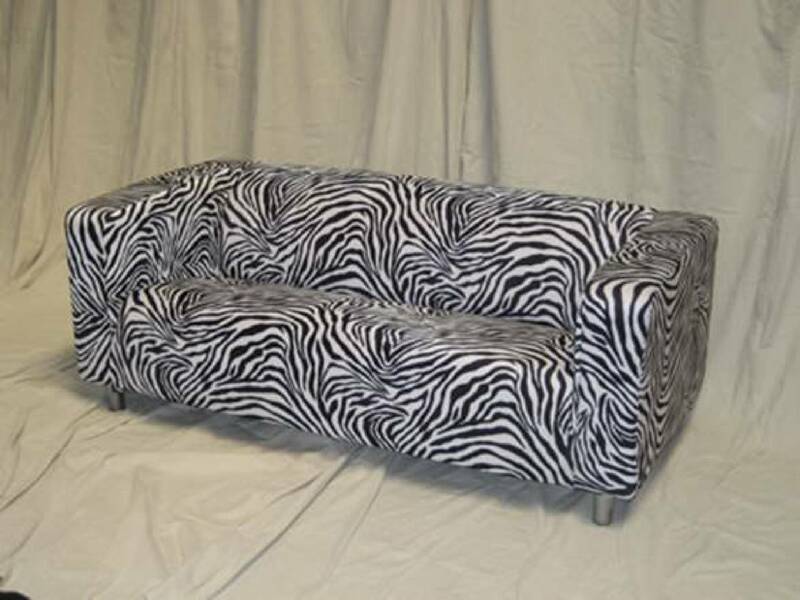 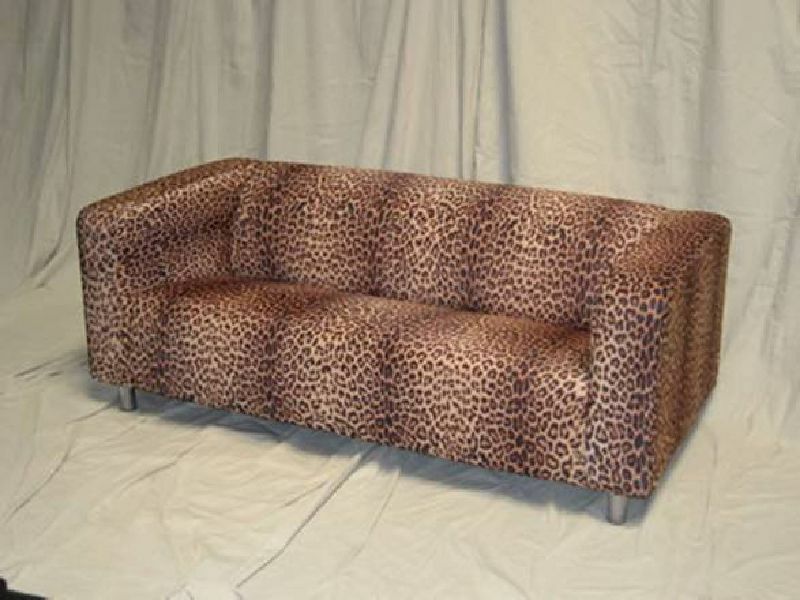 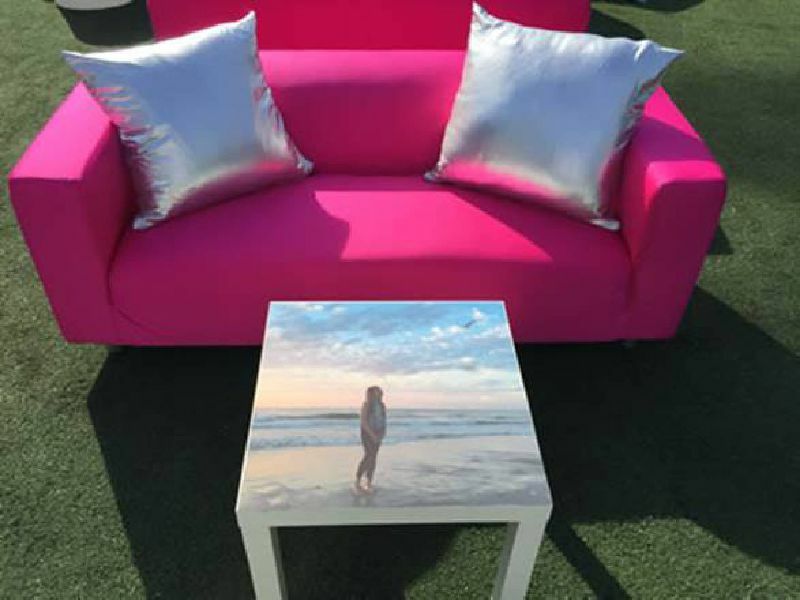 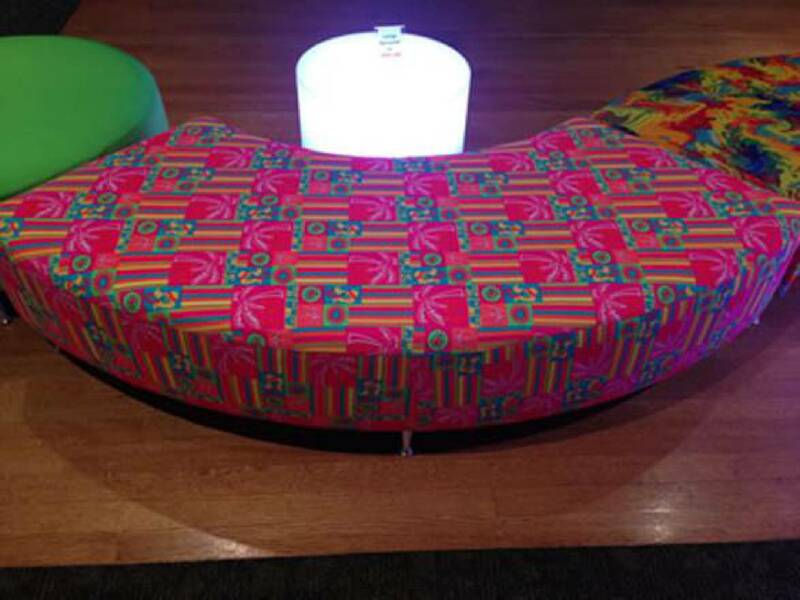 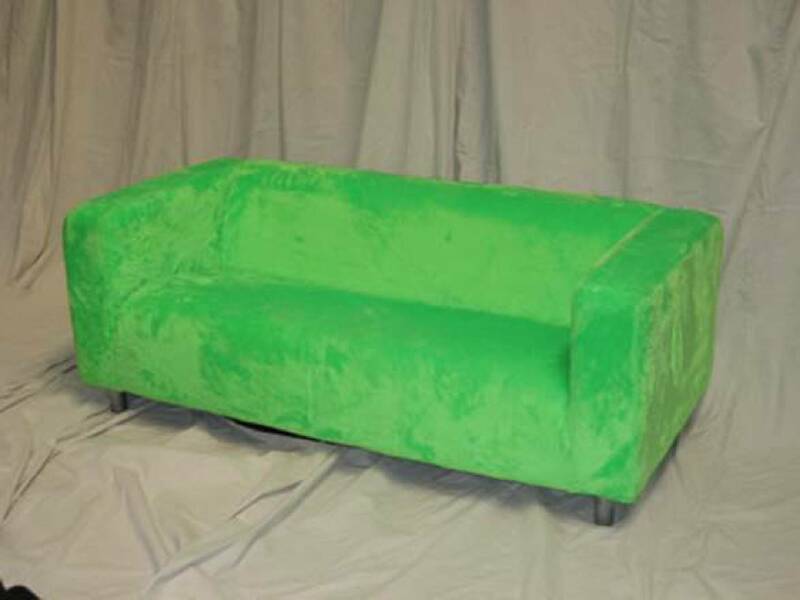 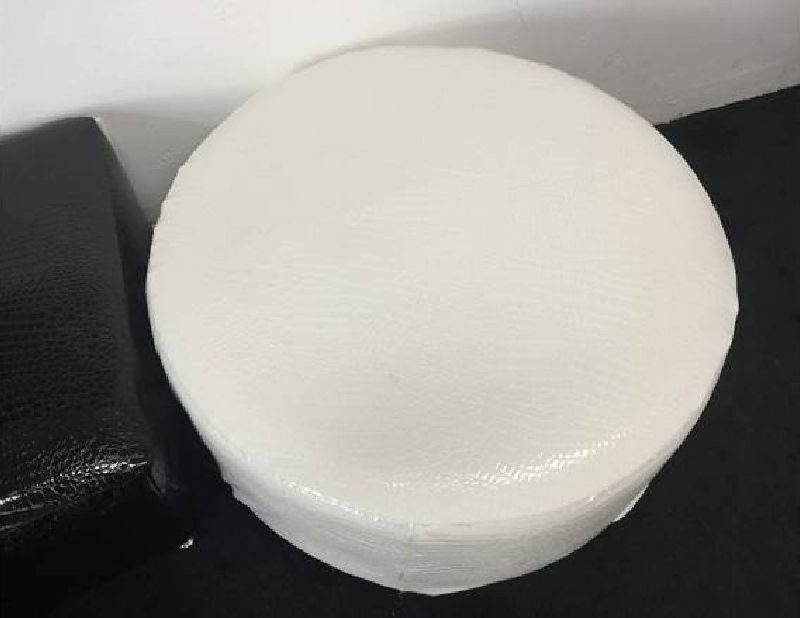 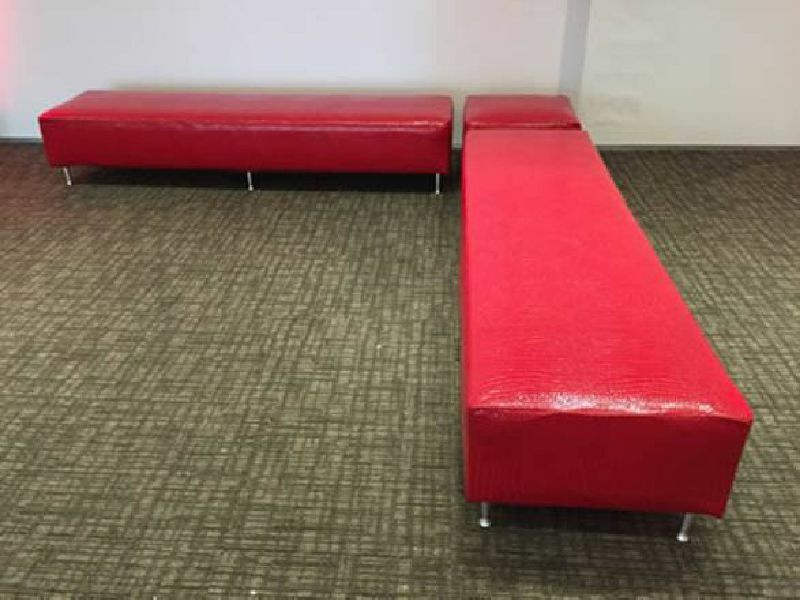 Furniture covers include over 30 solid colors, a wide variety of prints and unlimited custom options. 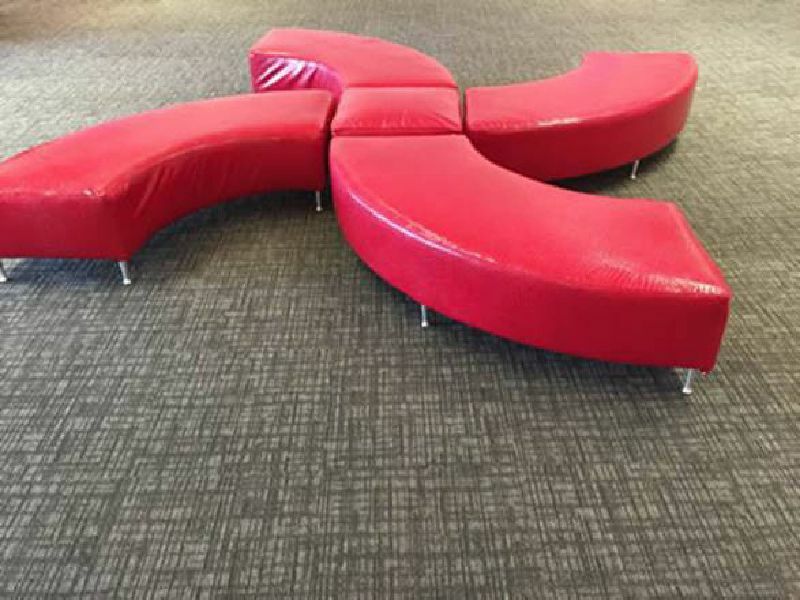 Similarly, L.E.D. 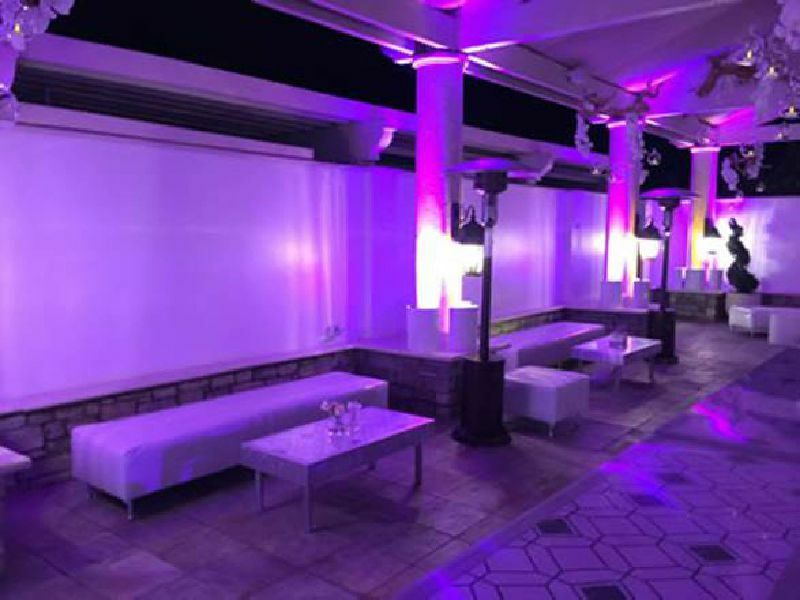 lighting has virtually unlimited color options so if you don’t see something here in the photos please inquire.